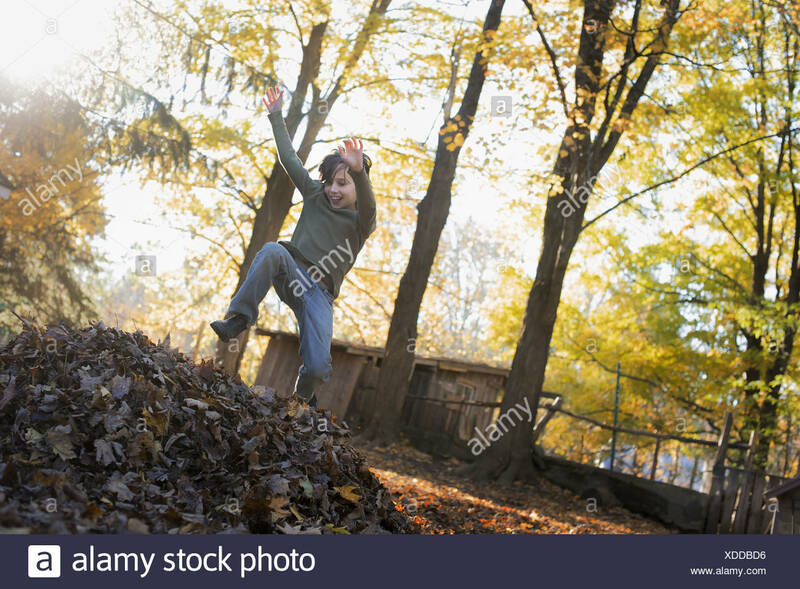 A child in autumn sunshine in a woodland. 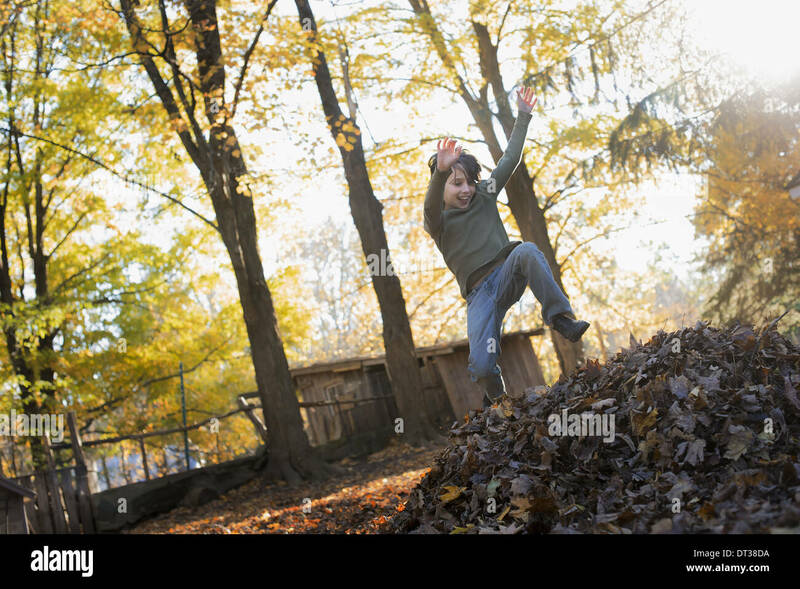 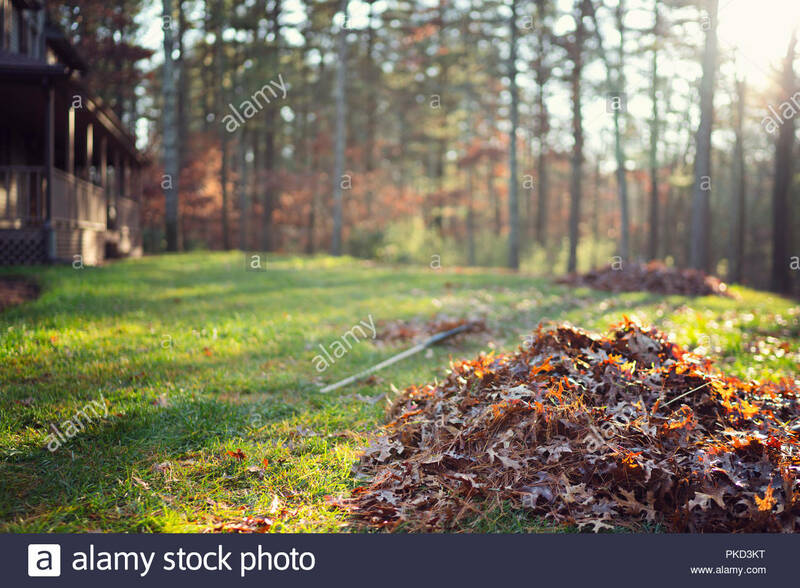 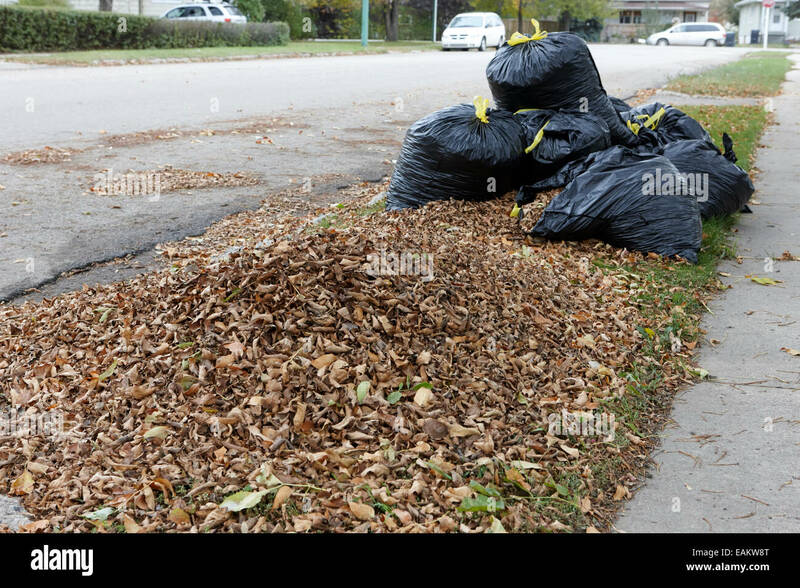 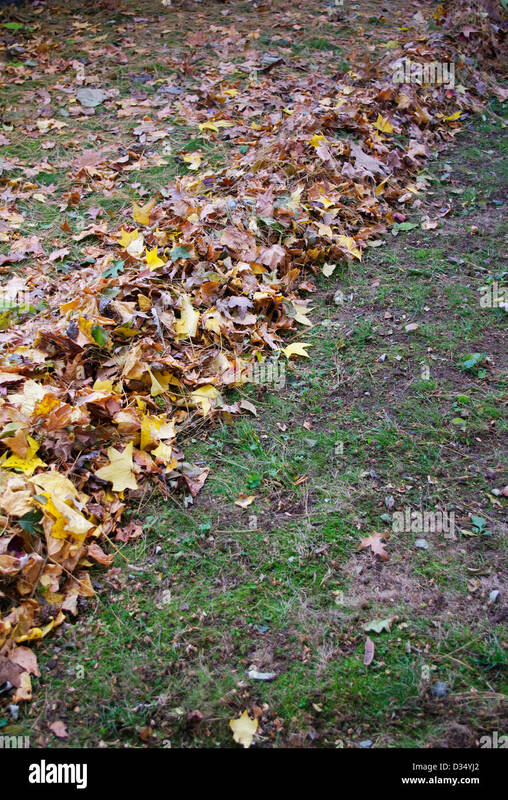 Leaping into a large pile of raked up autumn leaves. 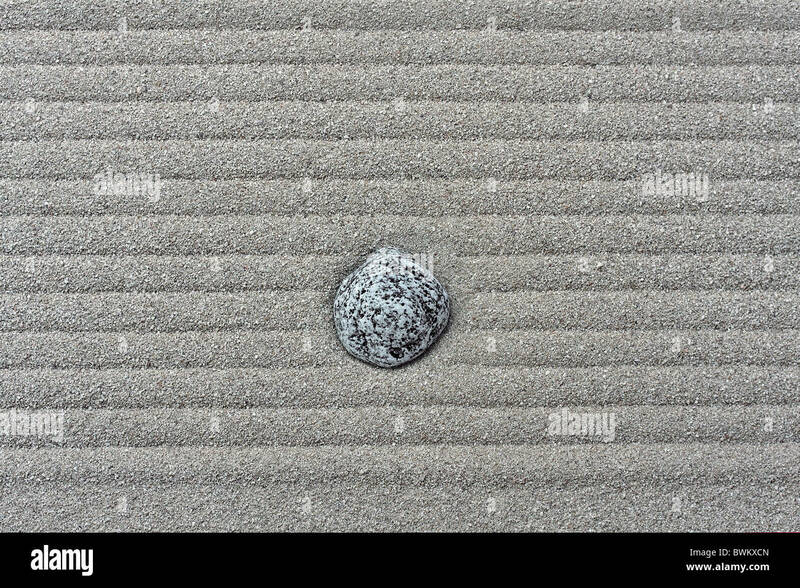 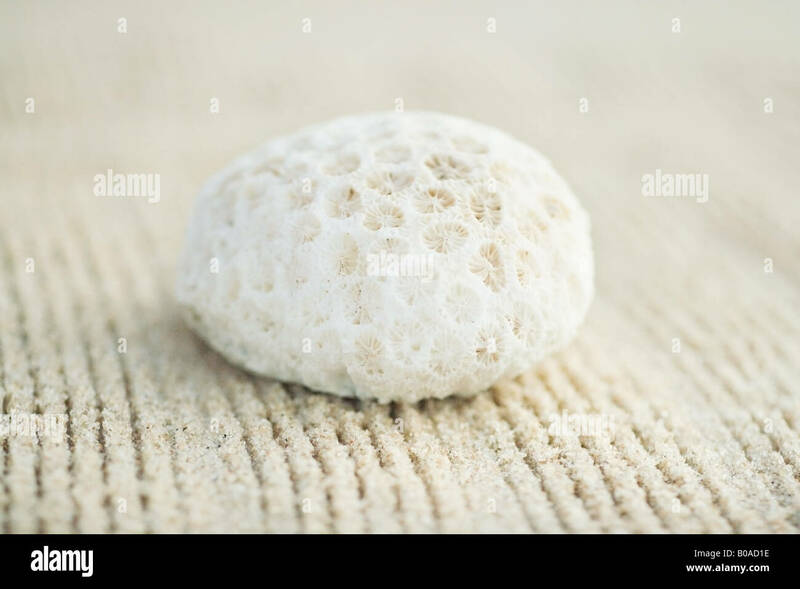 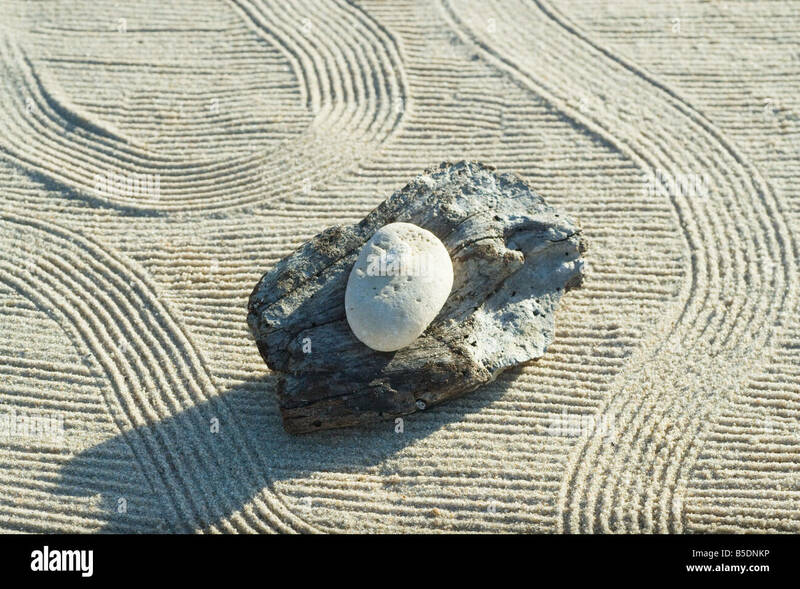 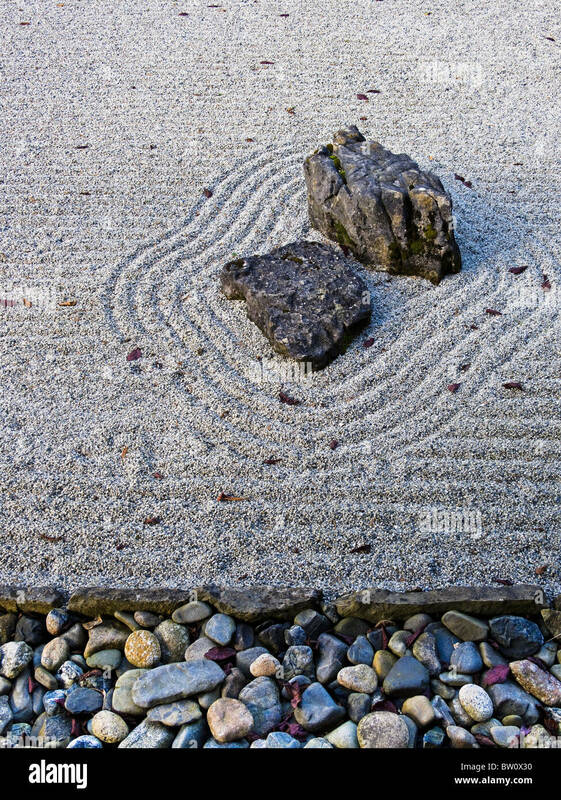 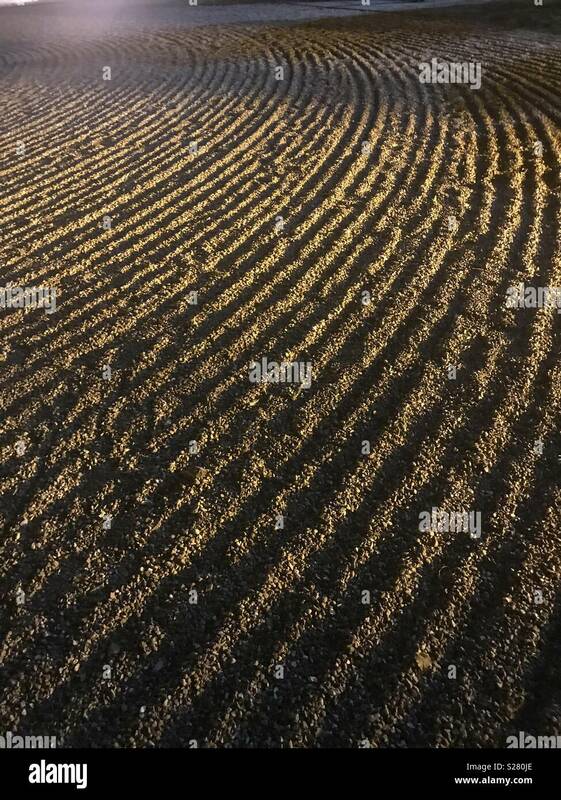 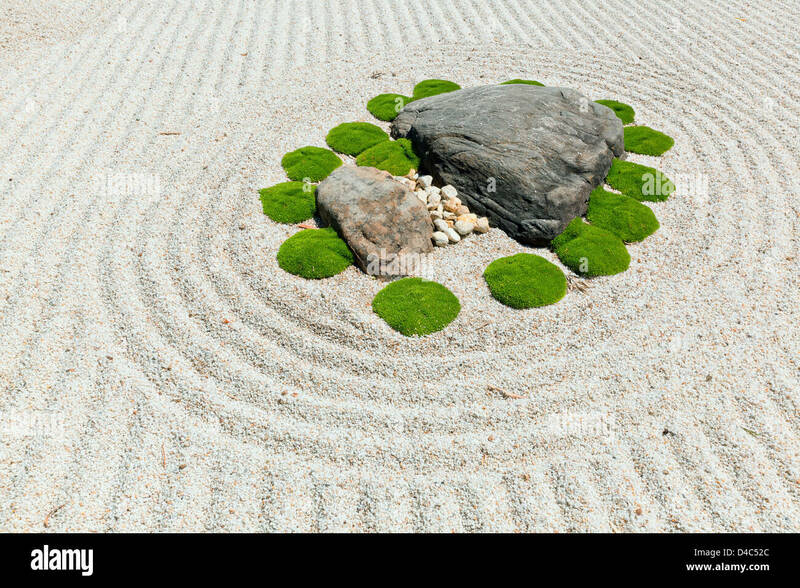 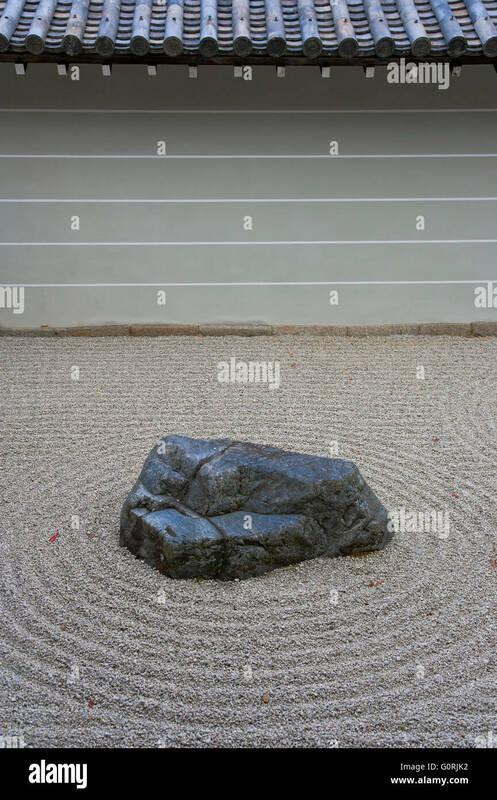 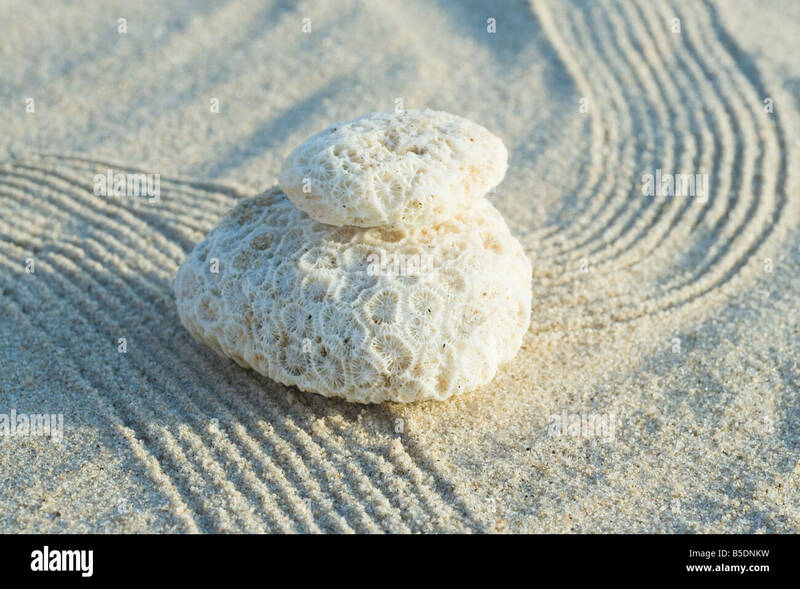 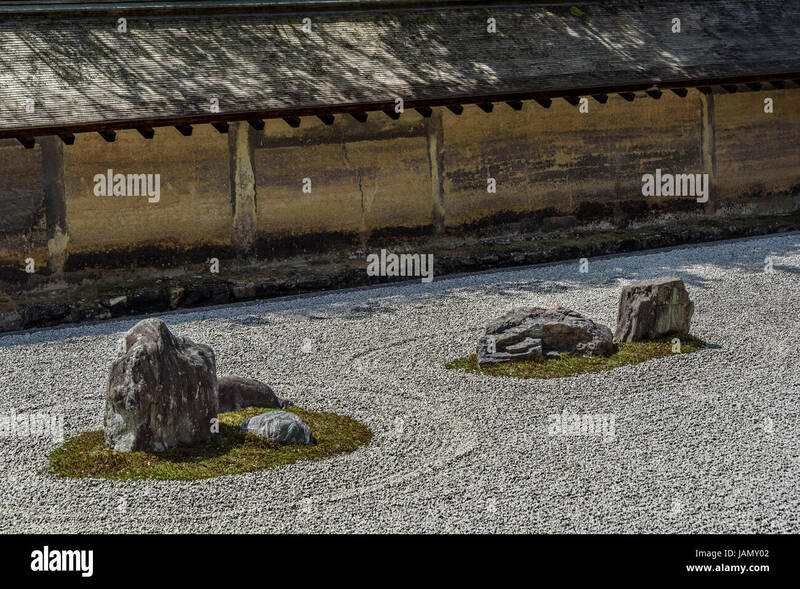 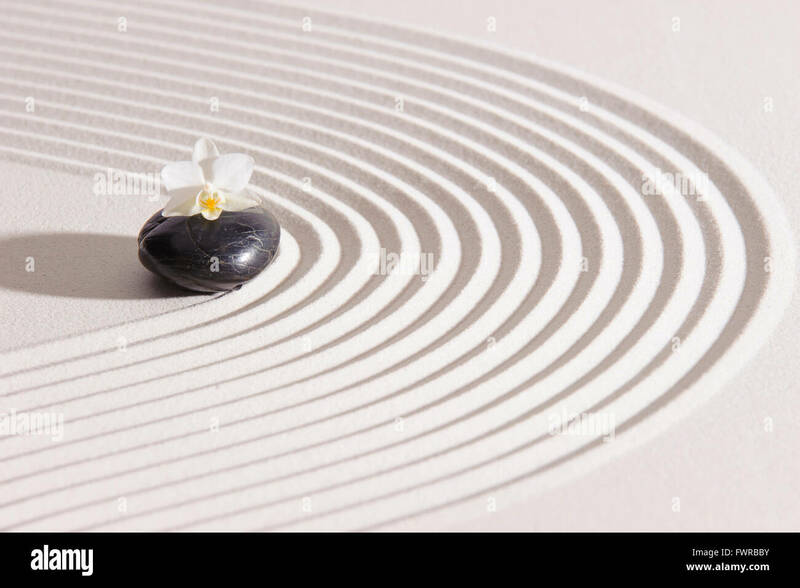 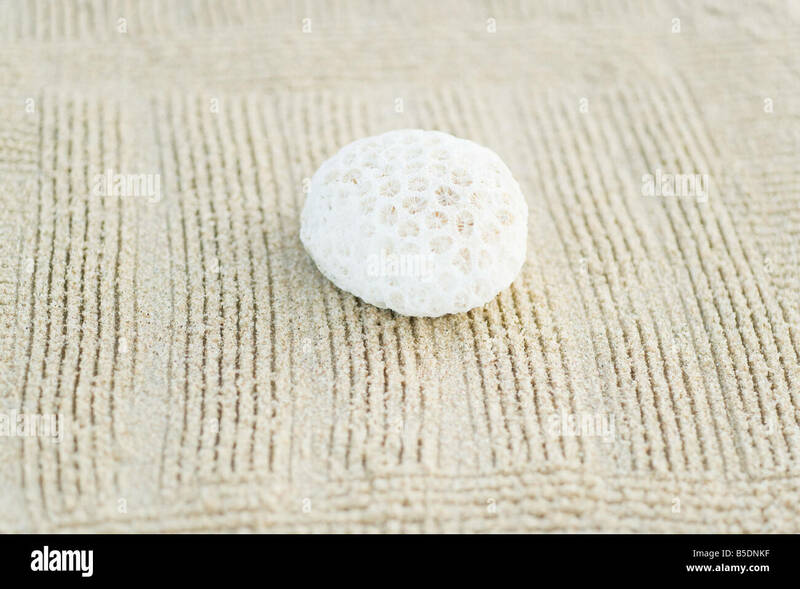 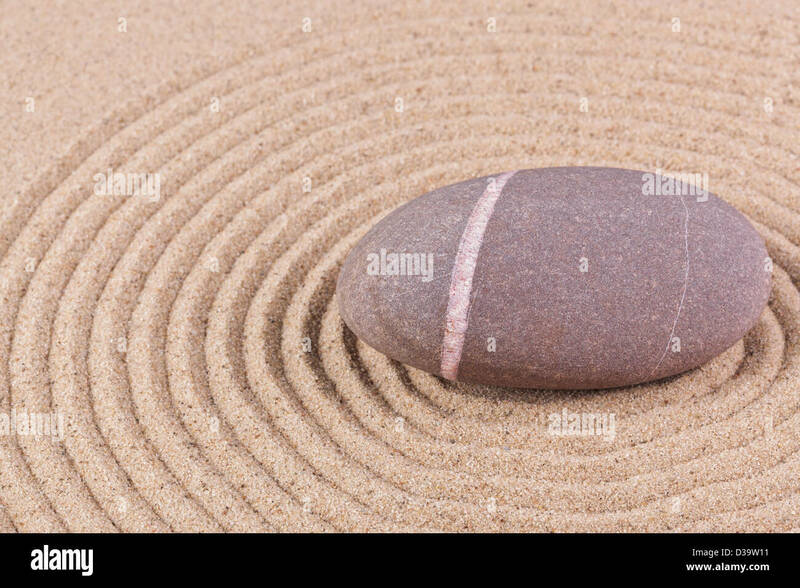 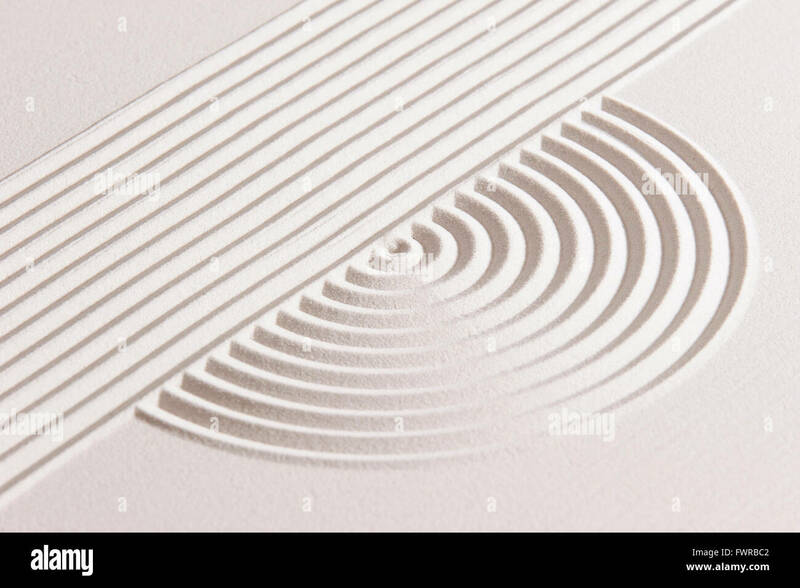 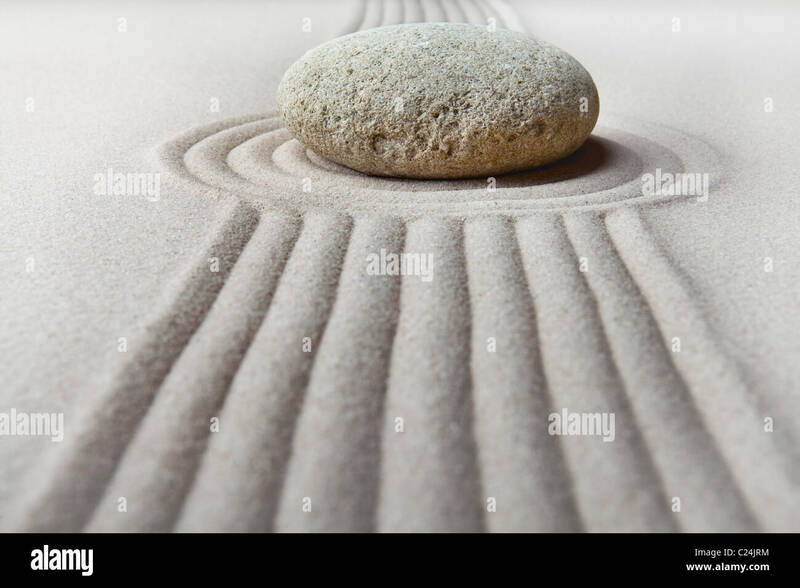 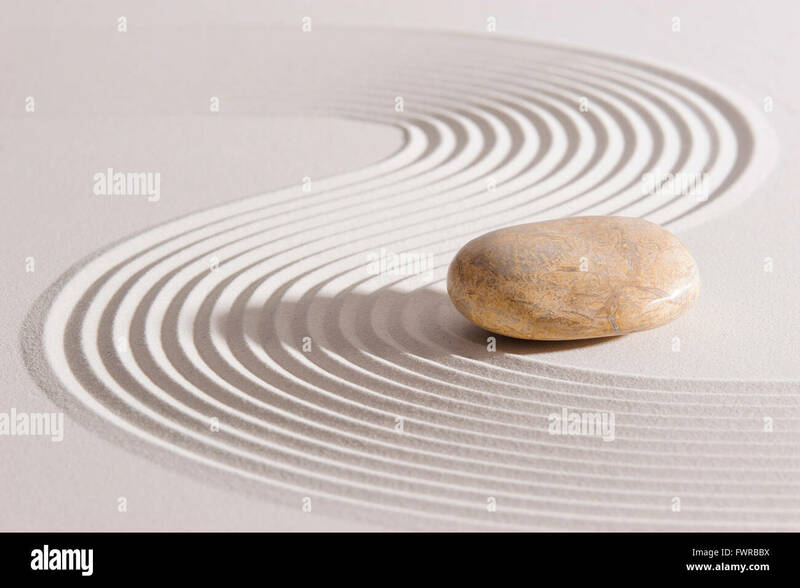 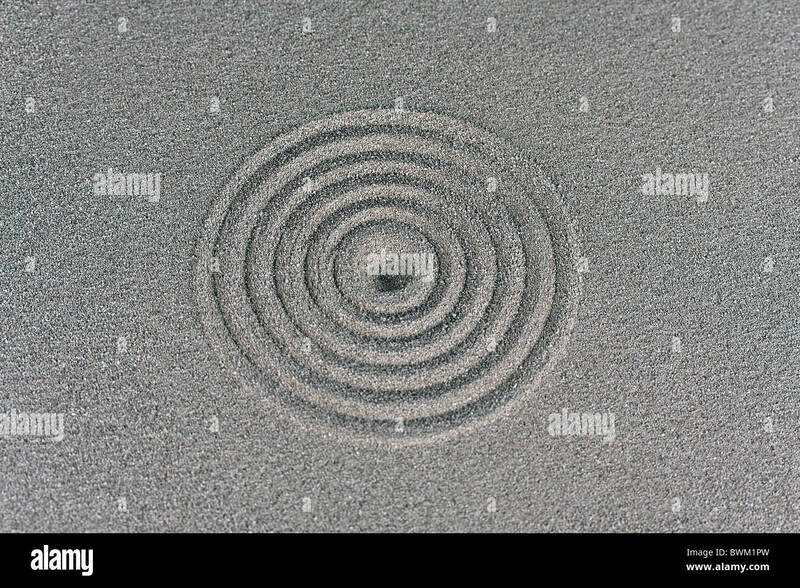 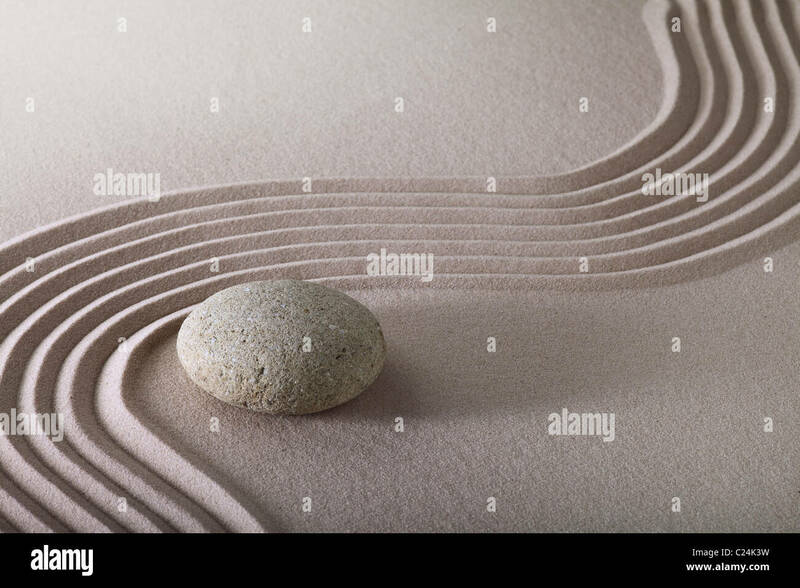 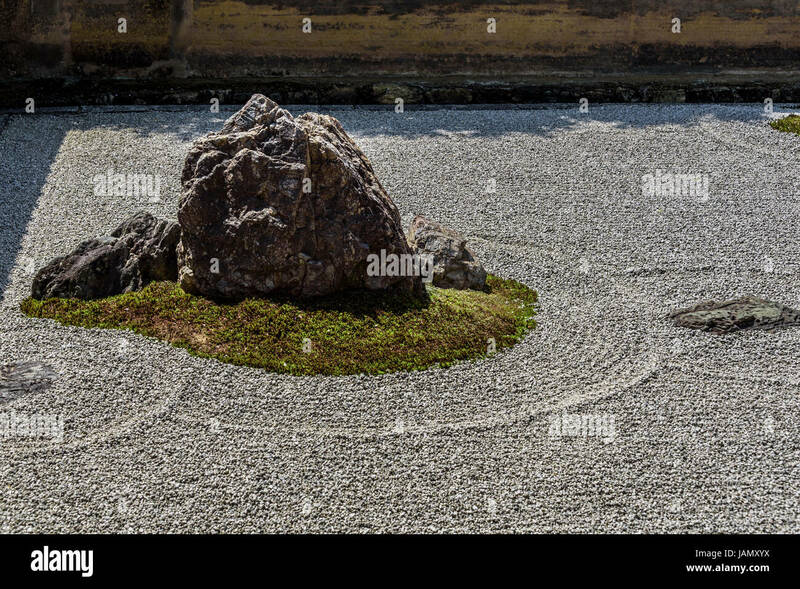 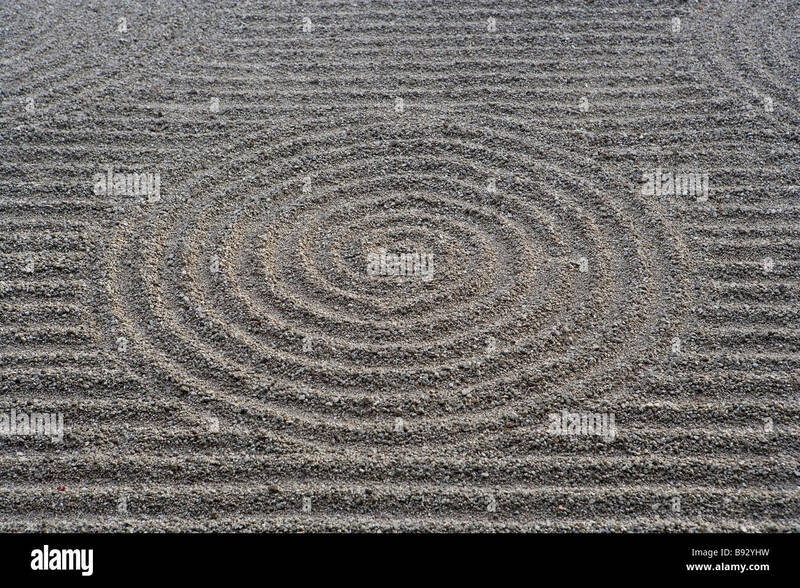 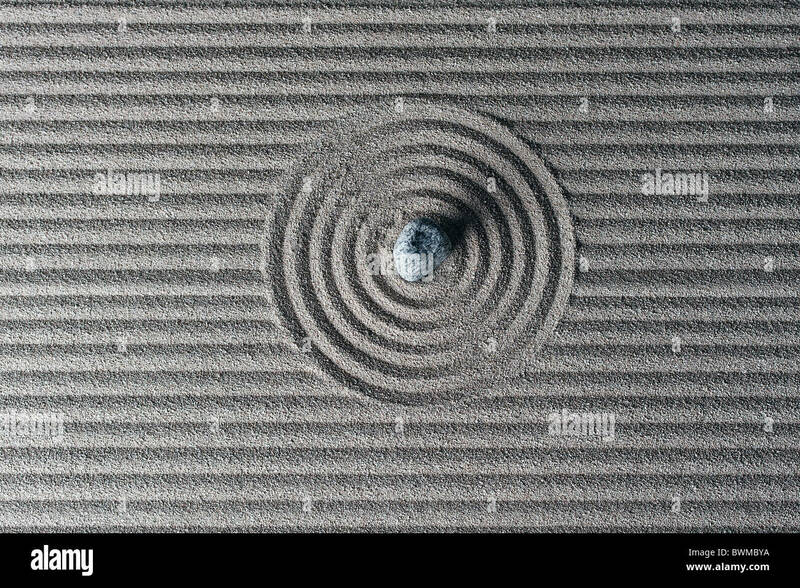 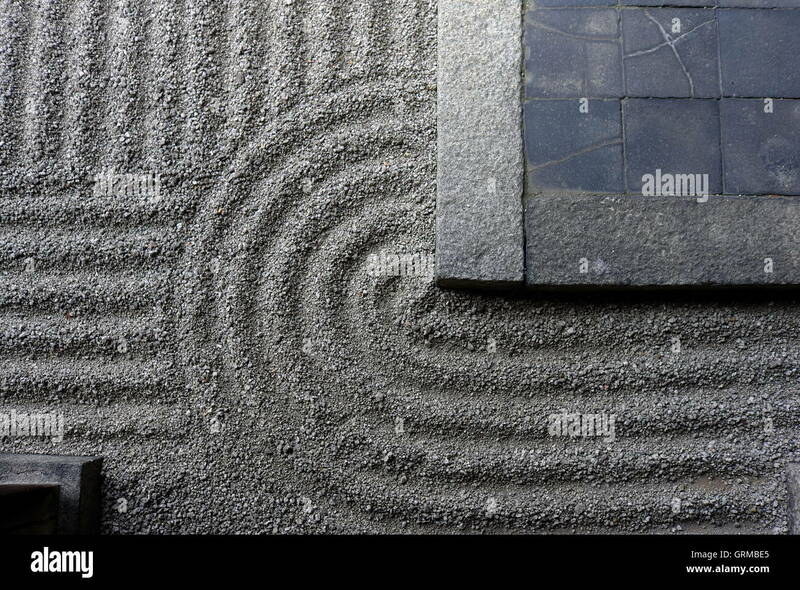 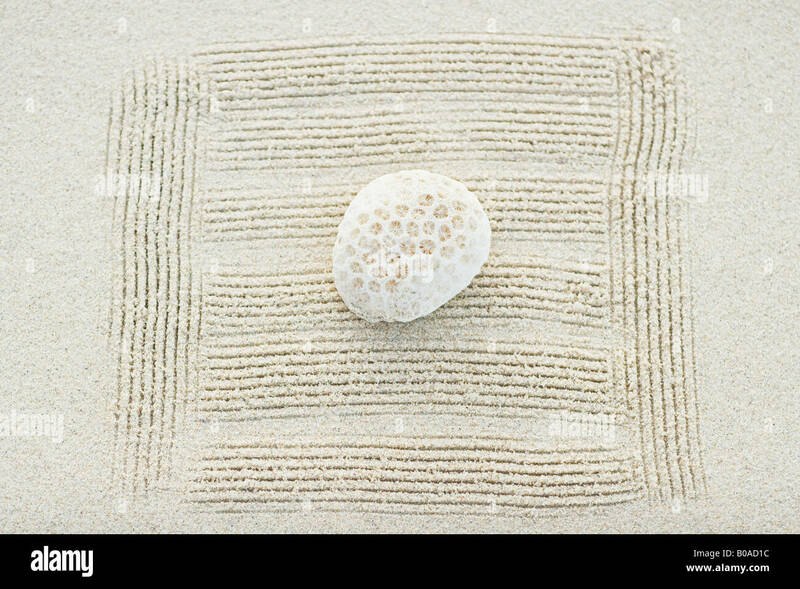 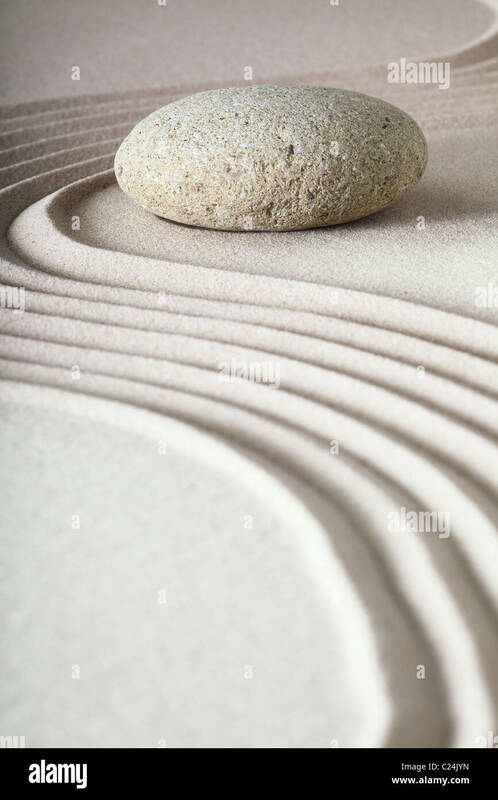 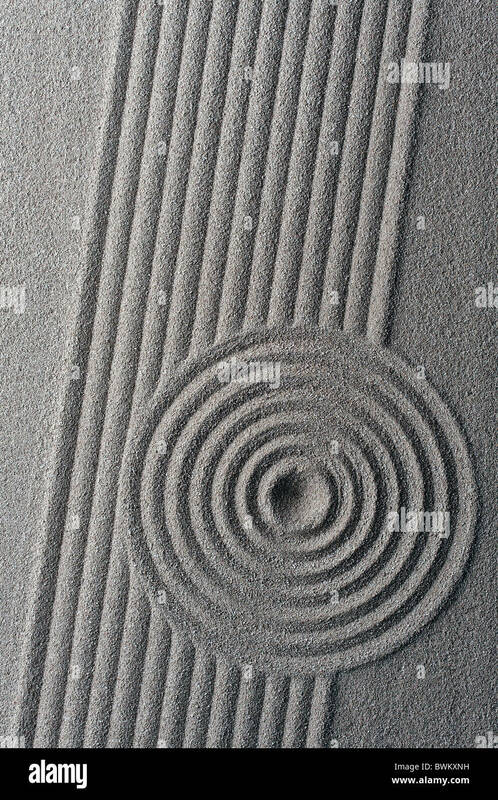 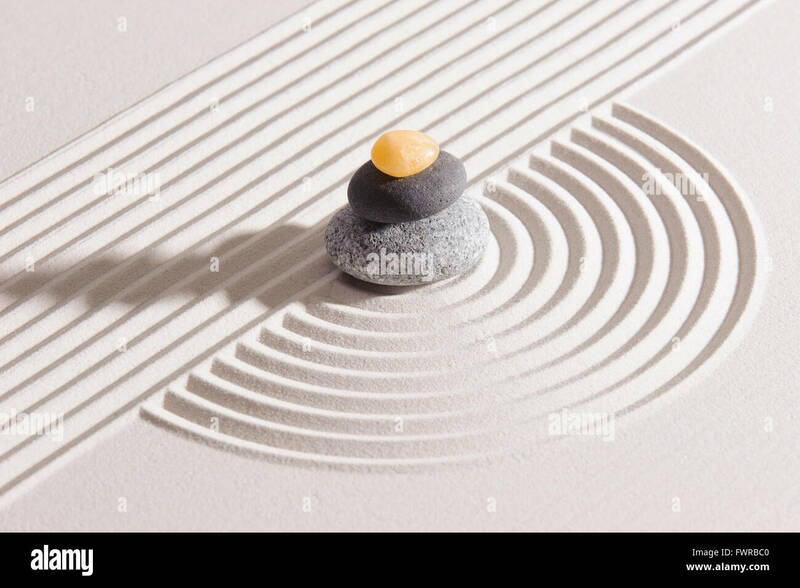 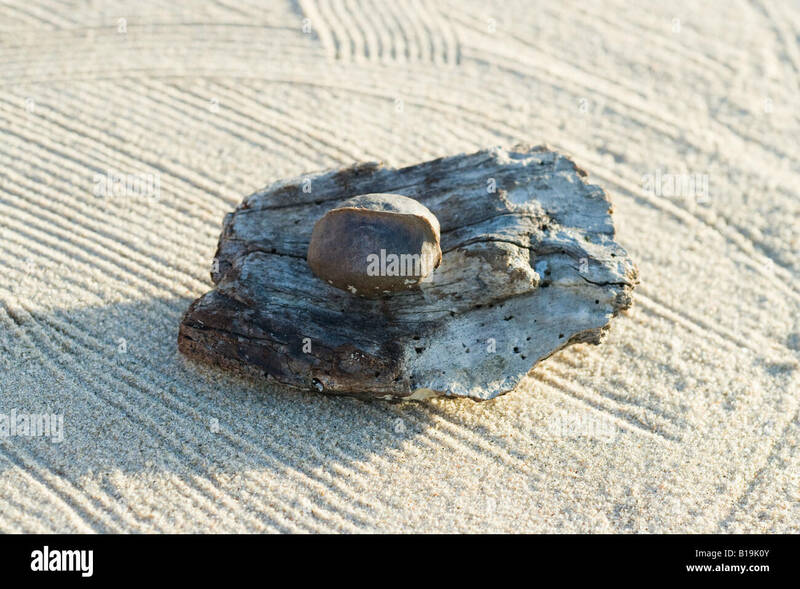 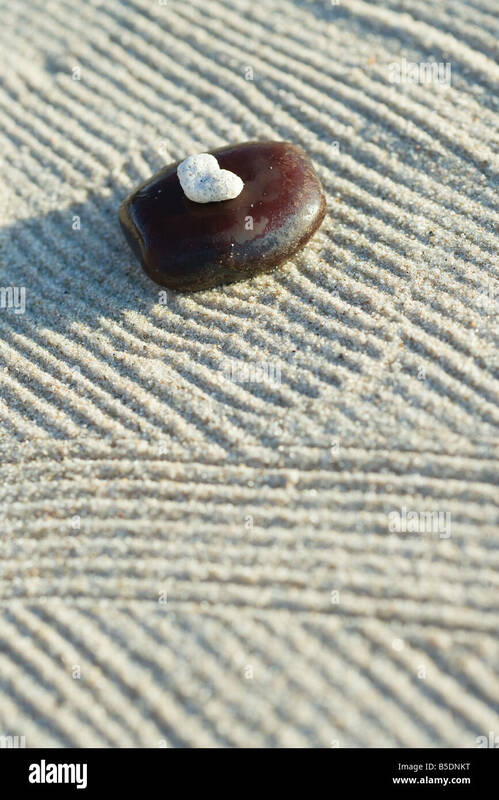 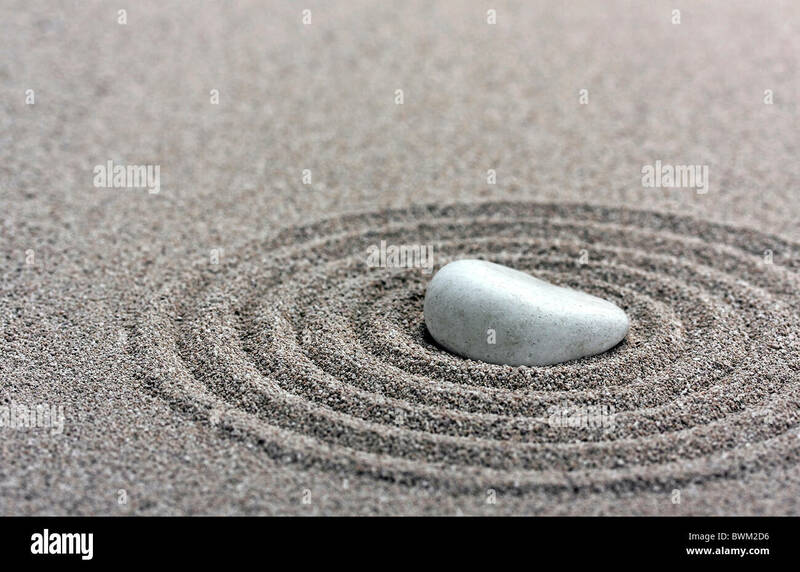 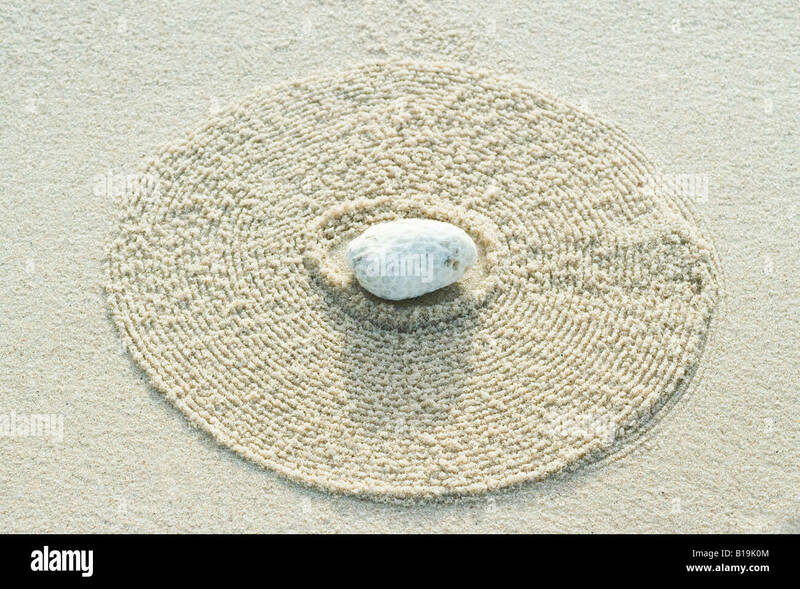 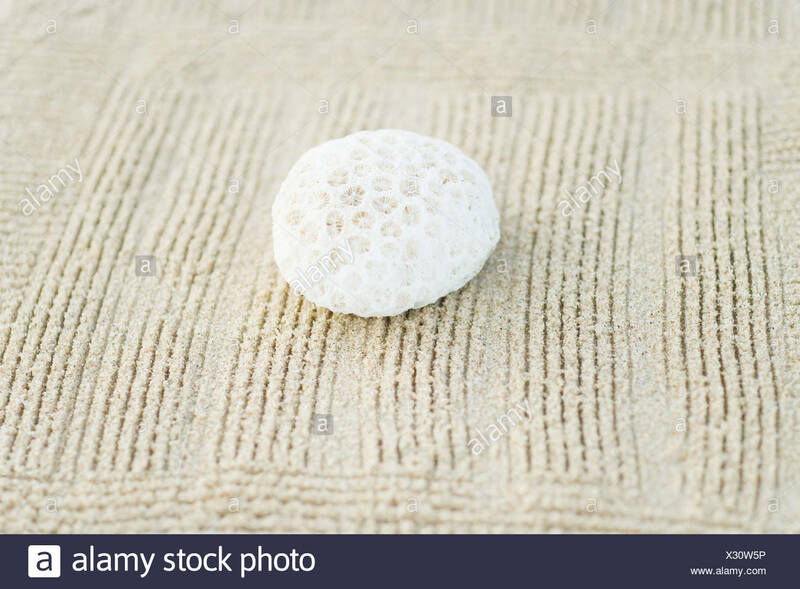 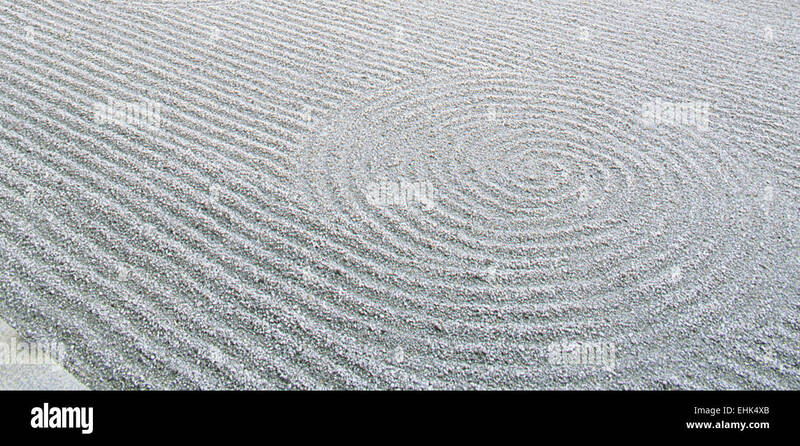 A single pebble in a raked sand circle zen garden. 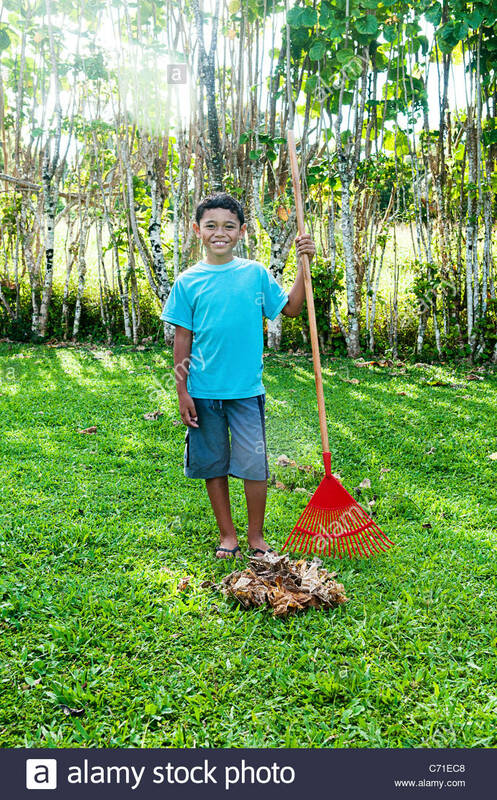 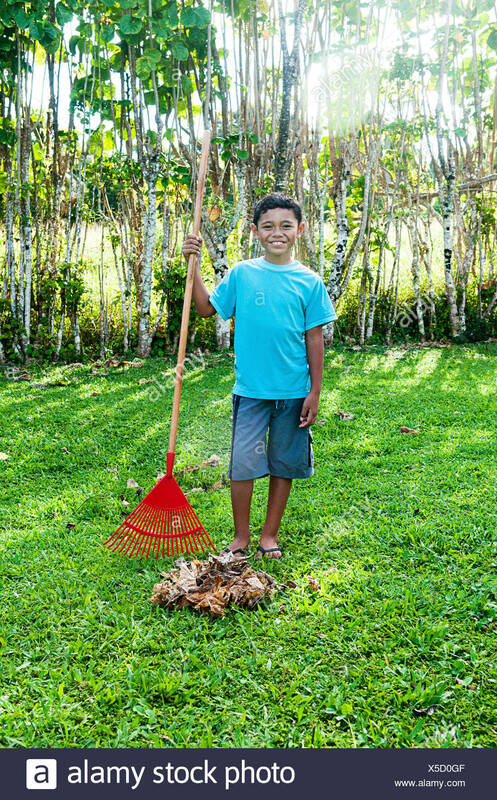 Boy standing next to a pile of raked leaves, Cook Islands. 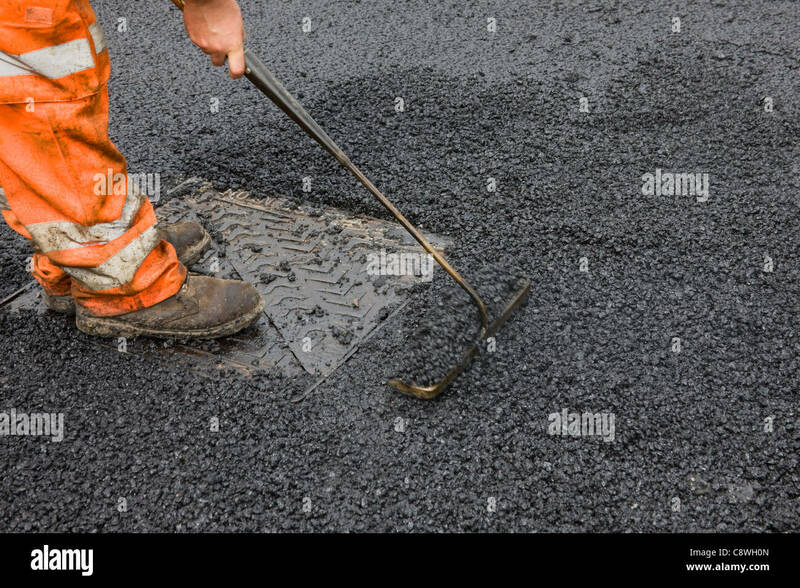 Asphalt being raked around a manhole cover to fill gaps in surface, of newly laid road, after protective felt removed. 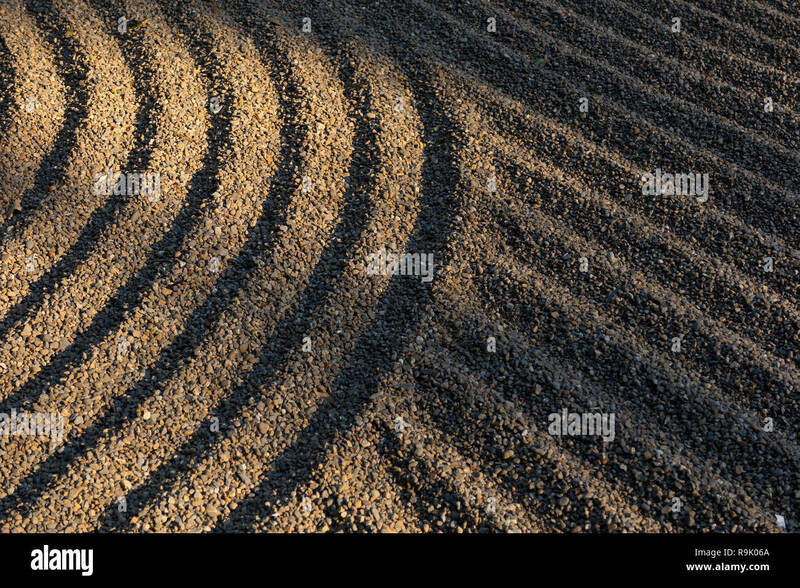 Raked gravel can be a garden in and of itself. 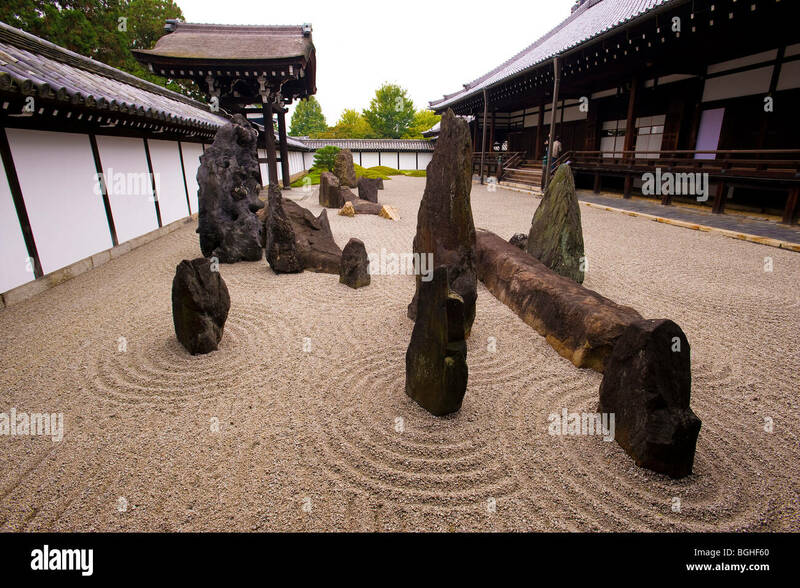 Karesansui, raked rock garden, Ryoanji temple. 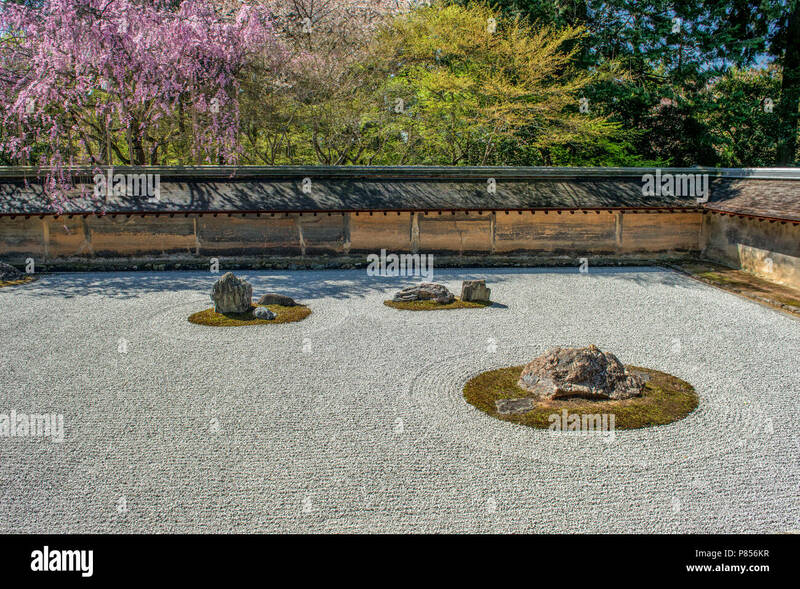 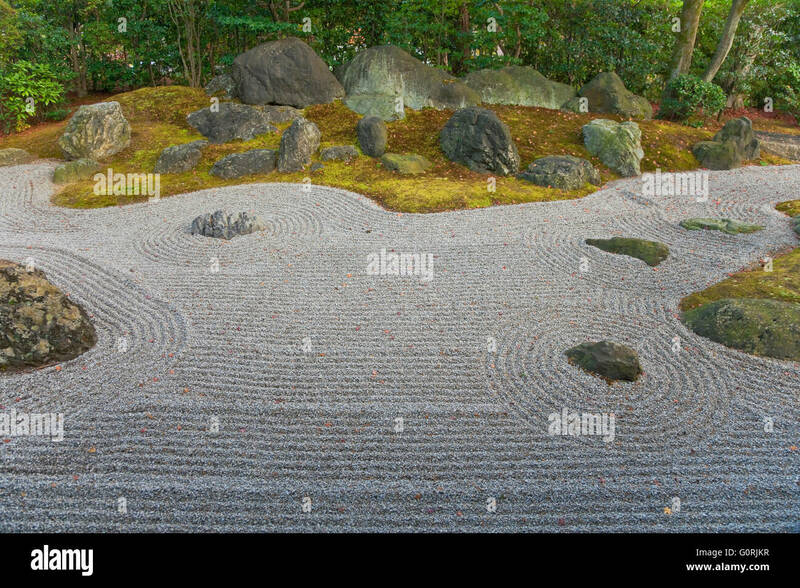 Typical japanese zen garden. 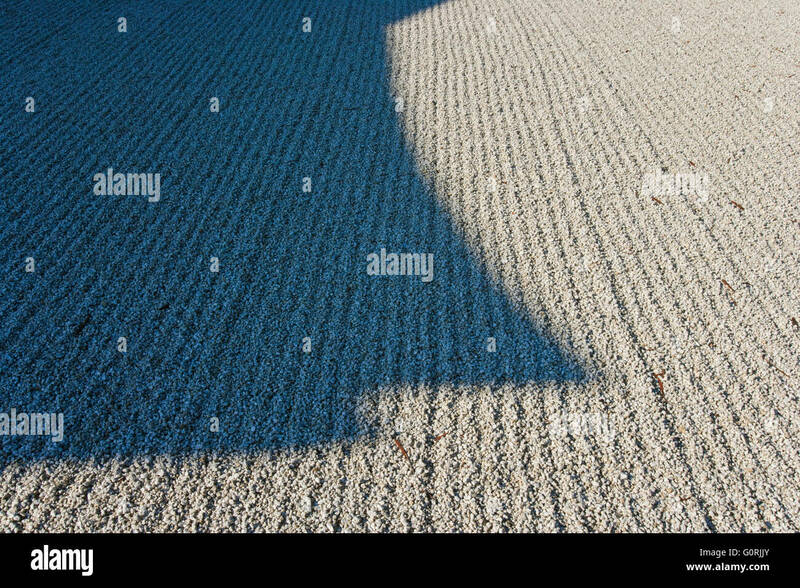 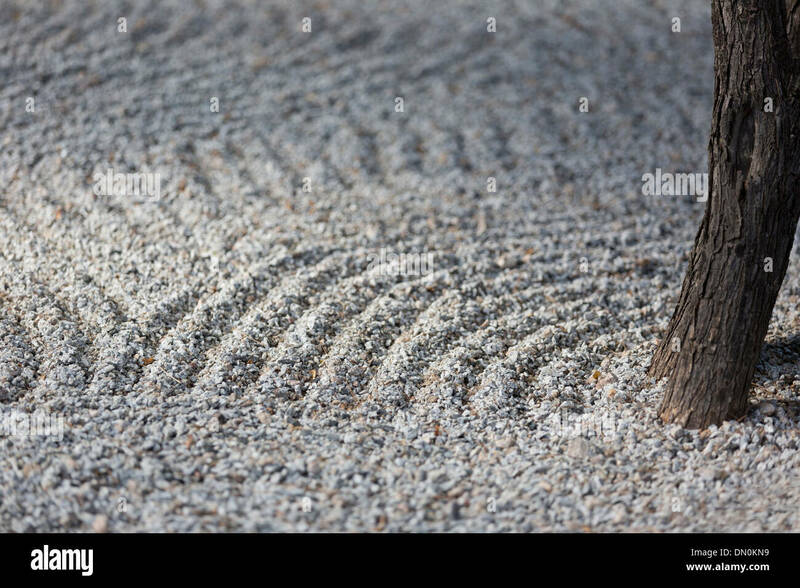 Raked sand in Tenjuan garden, Nanzenji temple, Kyoto Japan. 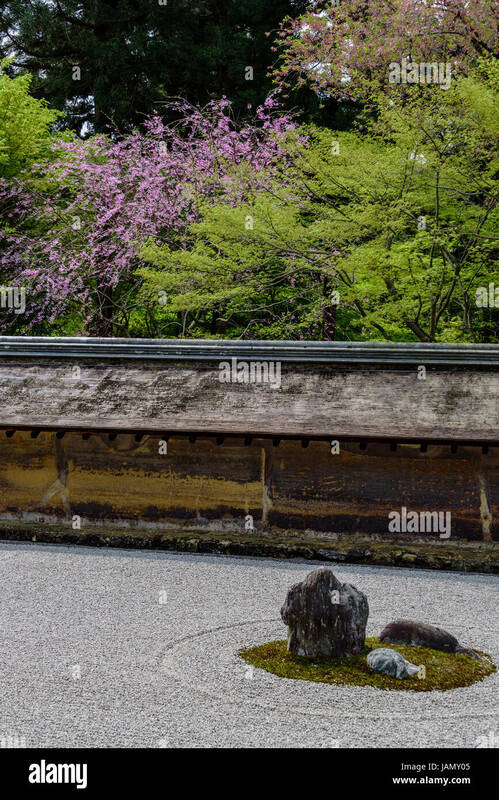 Japan, Kyoto. 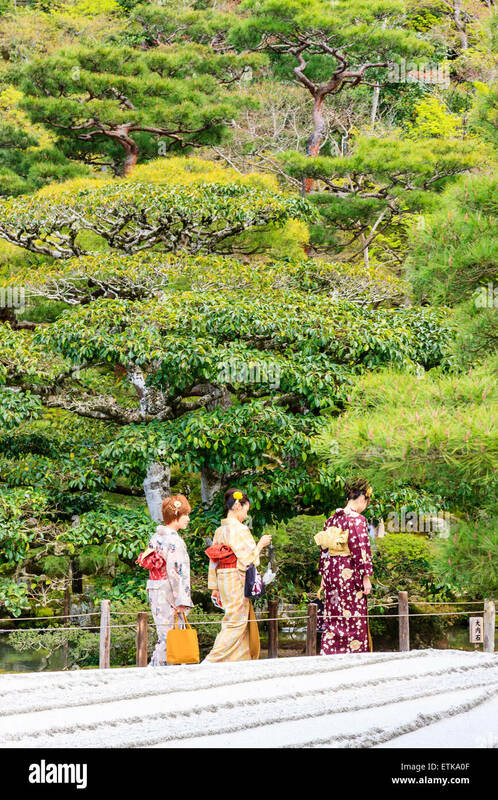 Three women in kimono walking on path between foods behind them and raked sand in front of them. 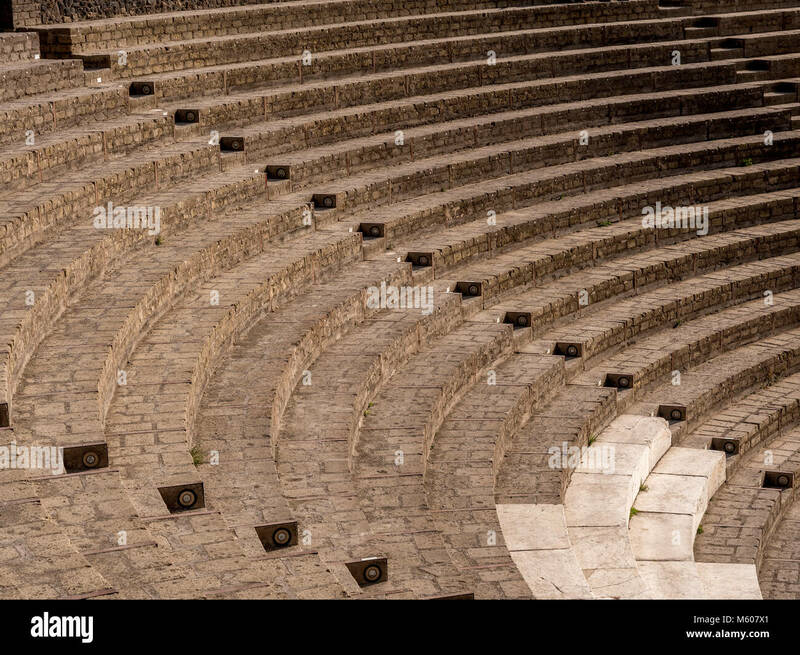 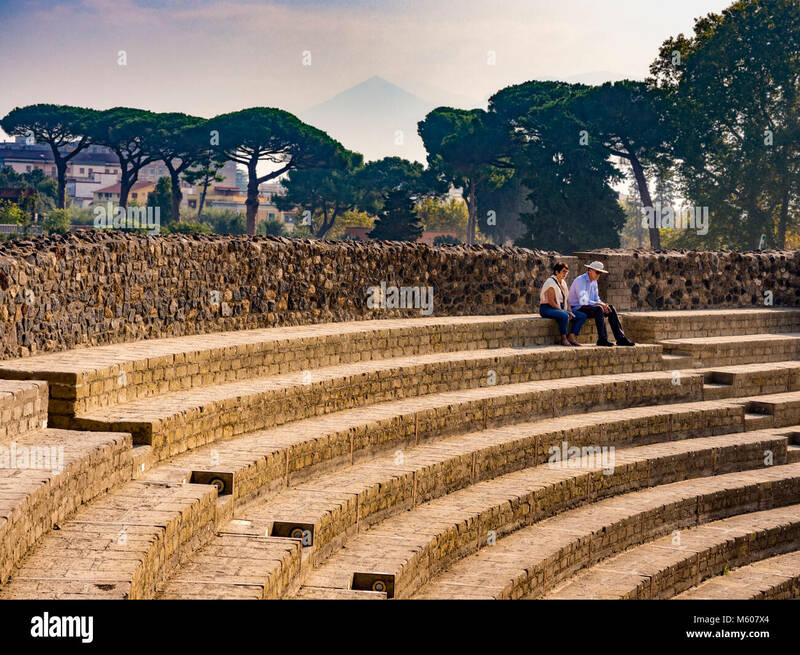 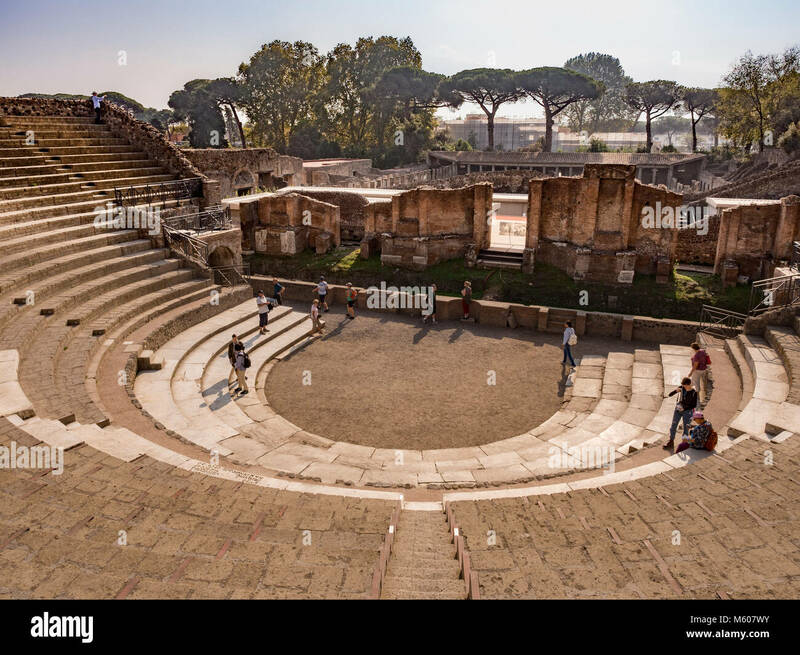 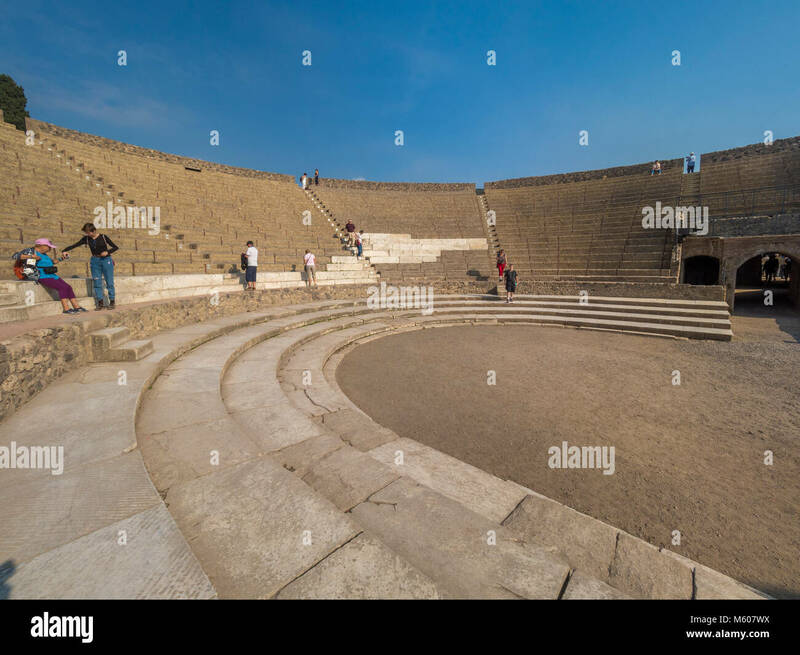 The Large Theatre showing The cavae (audience seating area), Pompeii ruins, Italy. 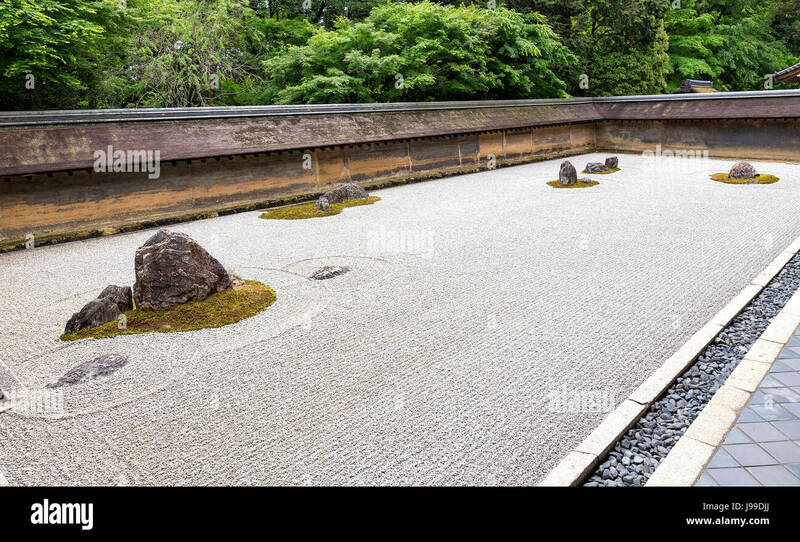 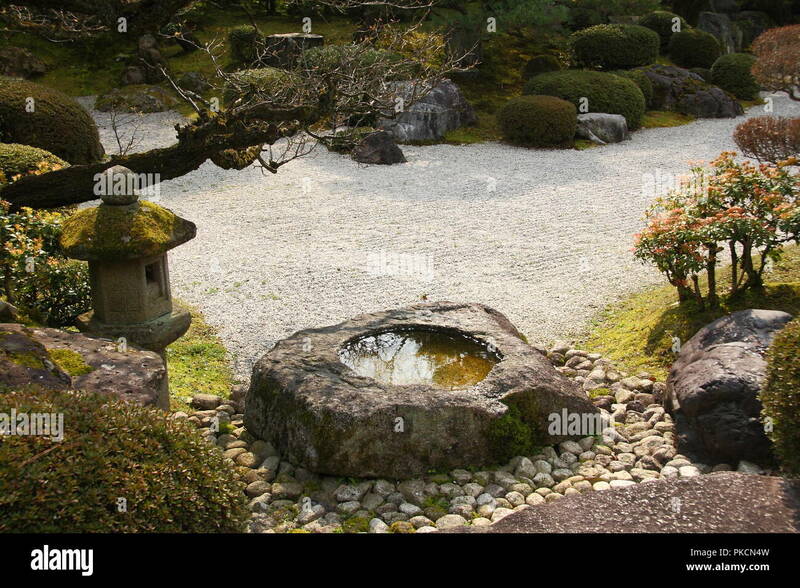 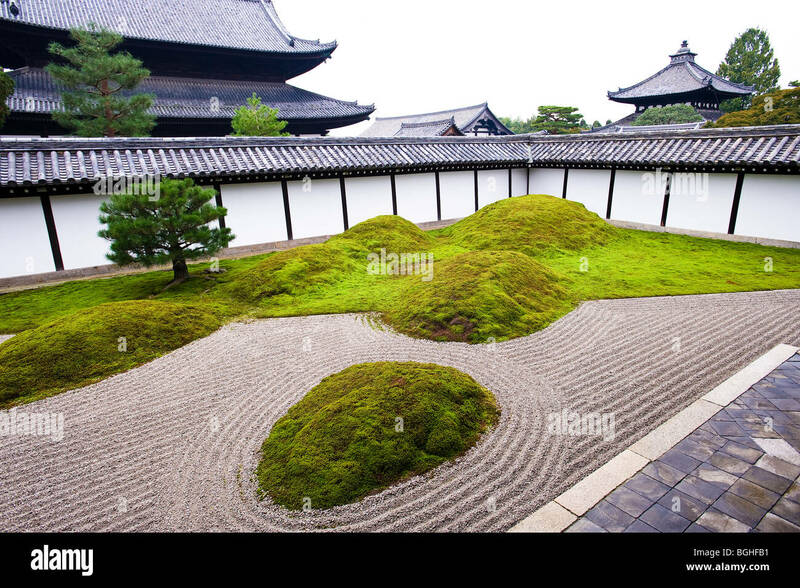 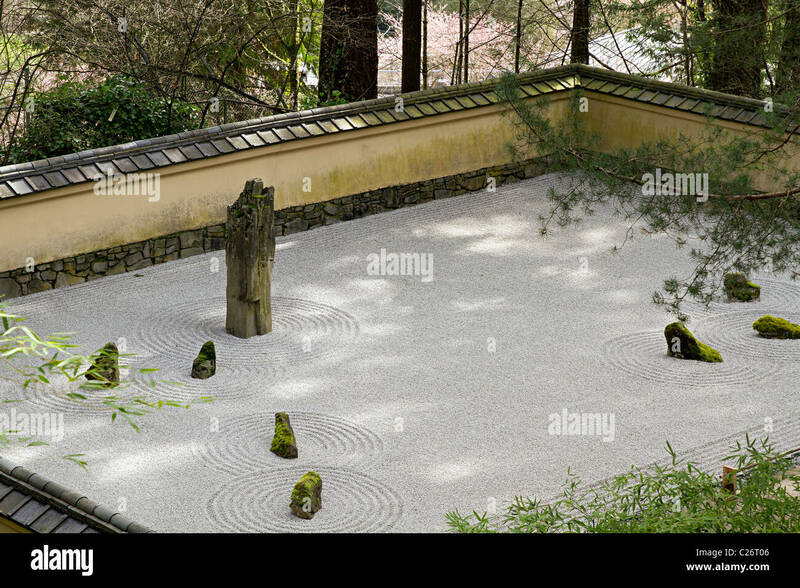 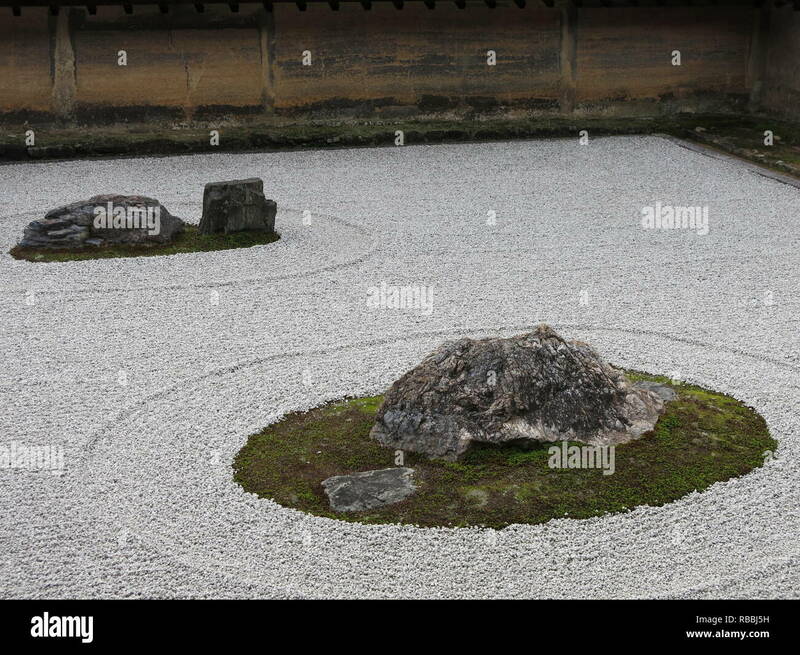 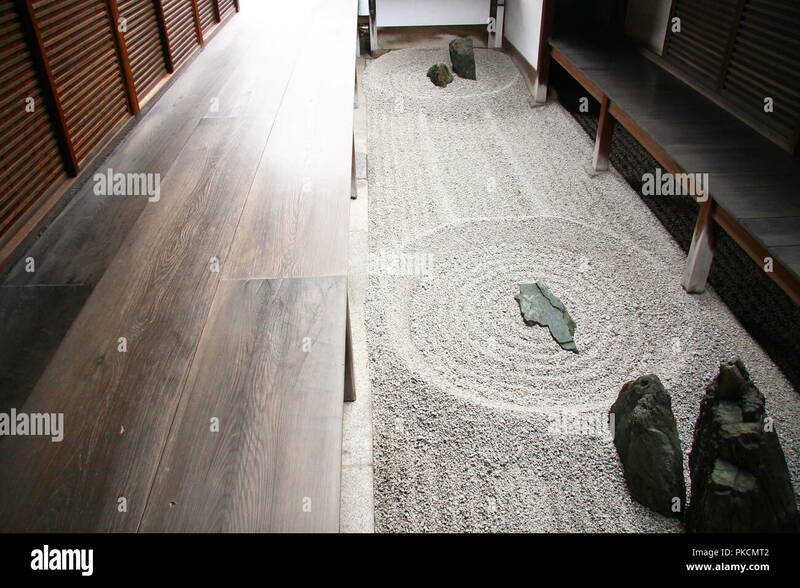 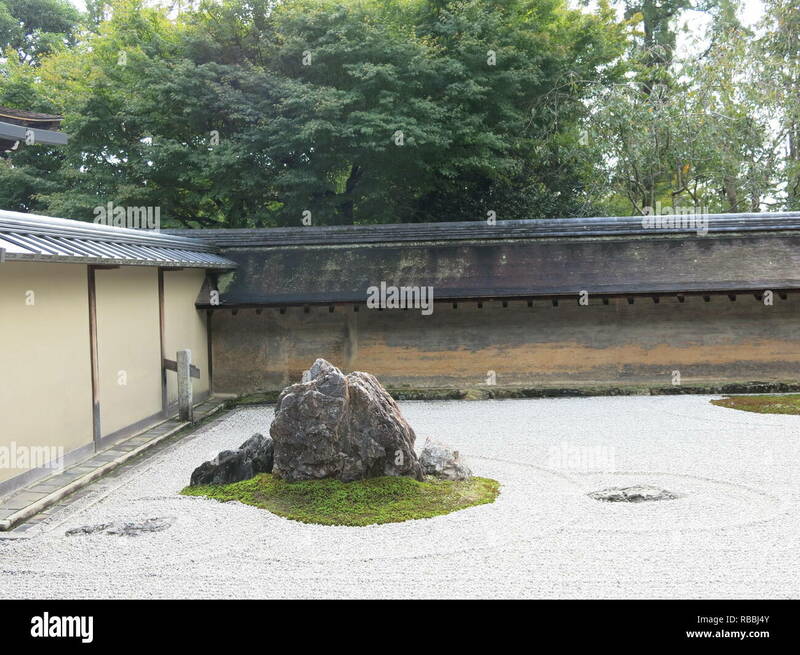 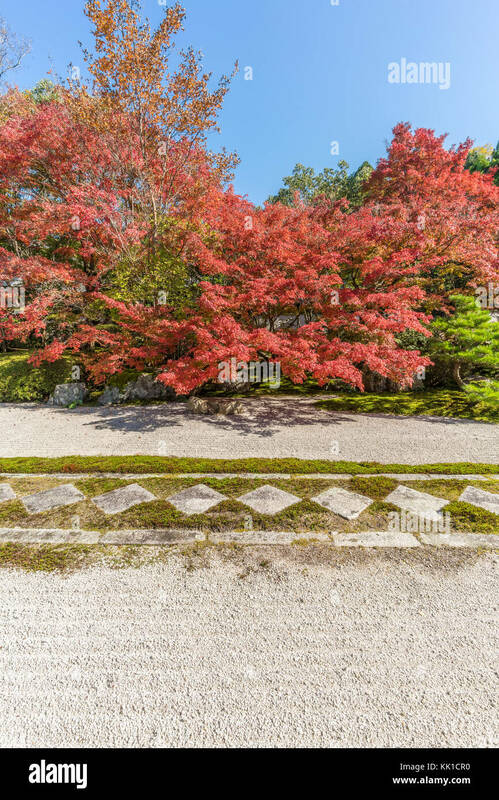 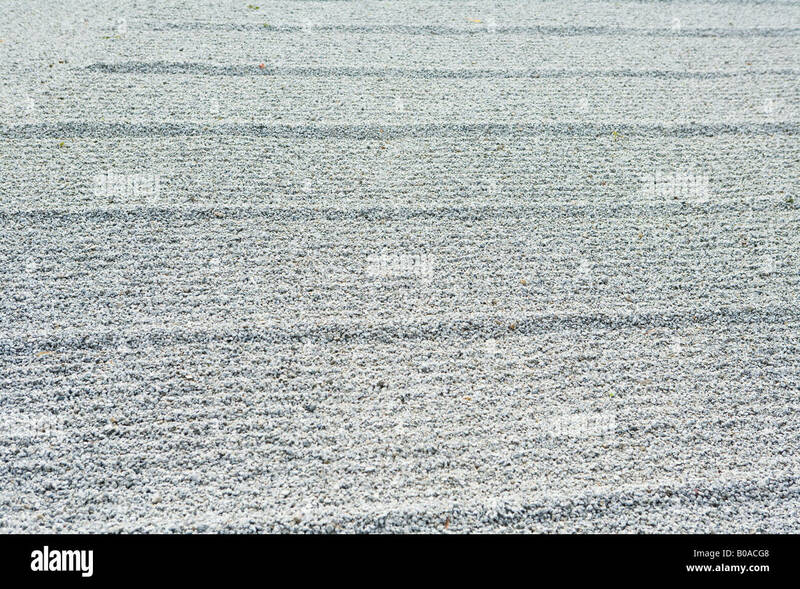 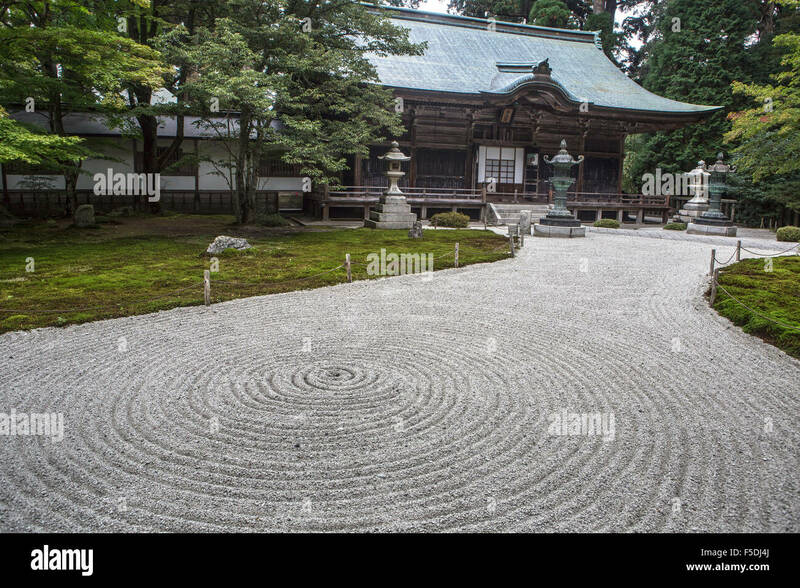 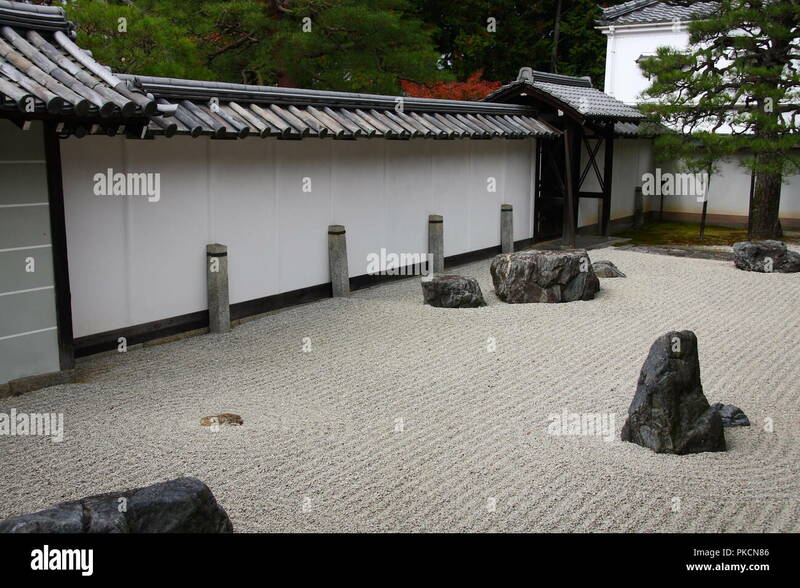 A detailed view shows a dark stone surrounded by raked white gravel in the Zen garden at Seiryoden Hojo Hall (a National Treasure) inside Nanzen-ji, a Zen Buddhist temple complex in the eastern district of Kyoto, Japan. 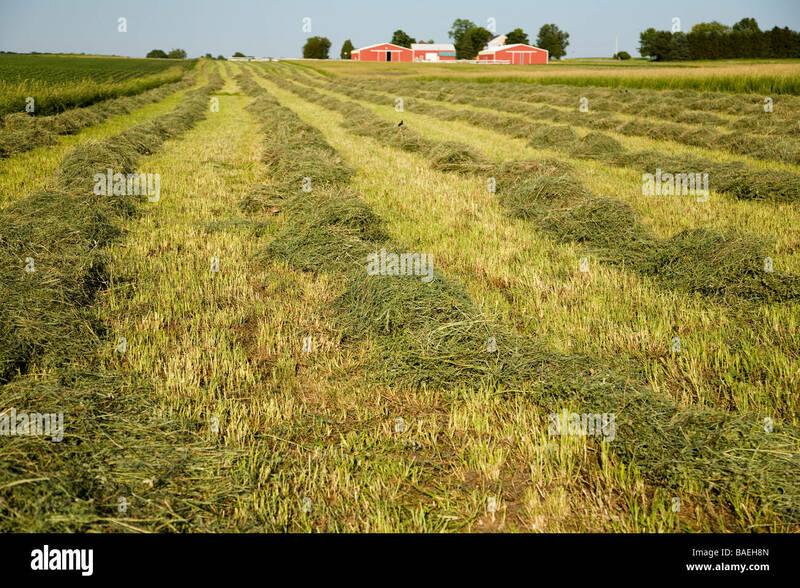 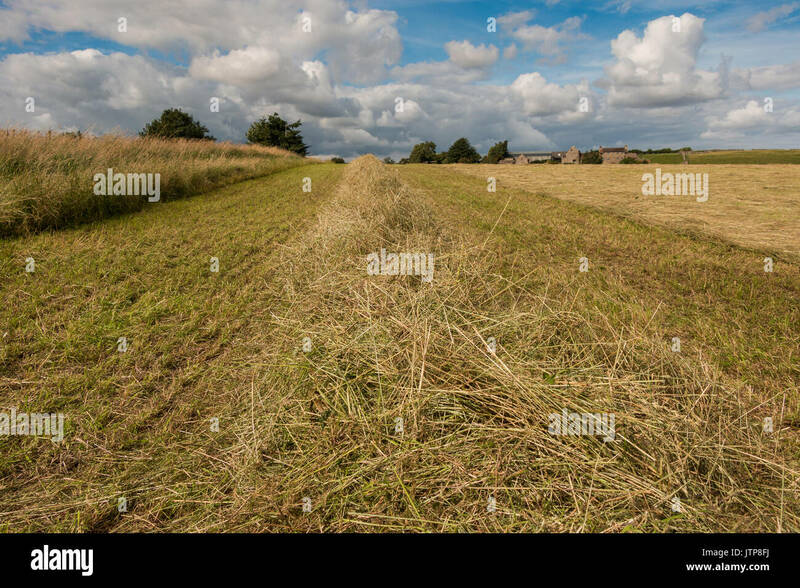 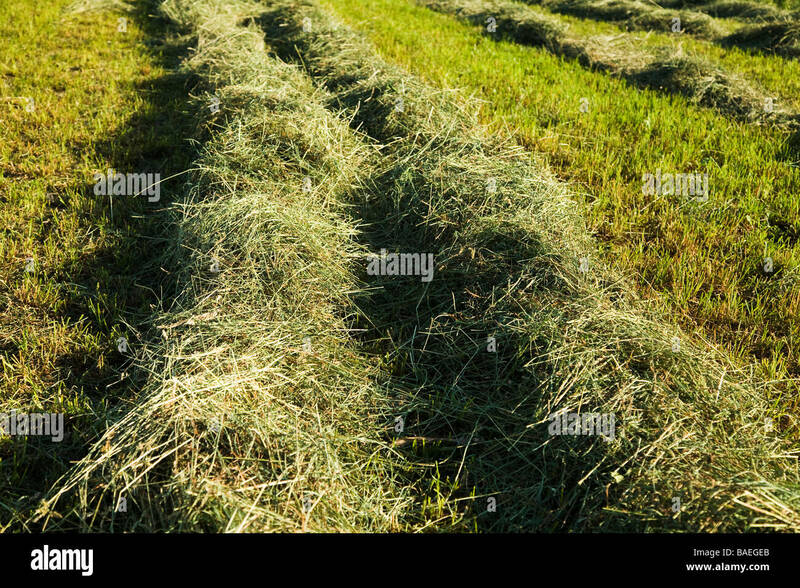 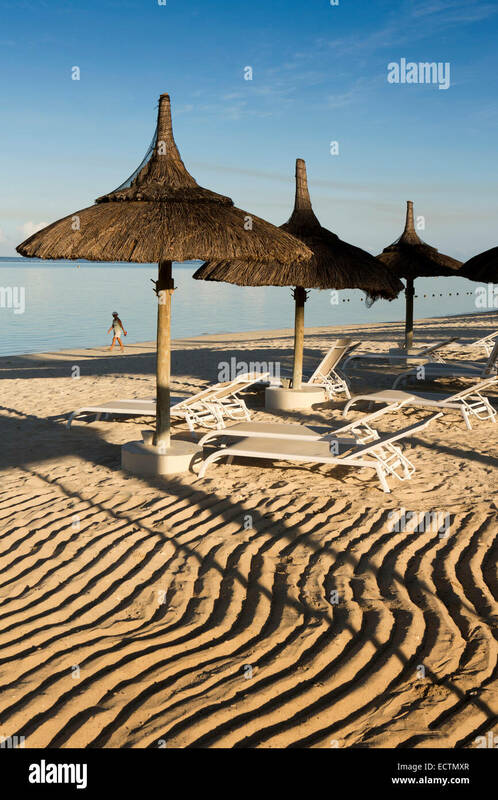 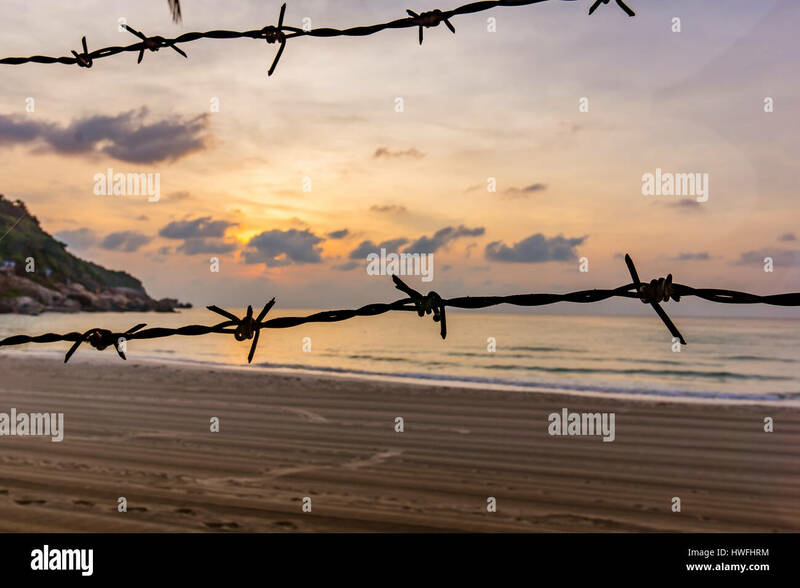 An unknown raked sandy beach with barbed wire against refugees? 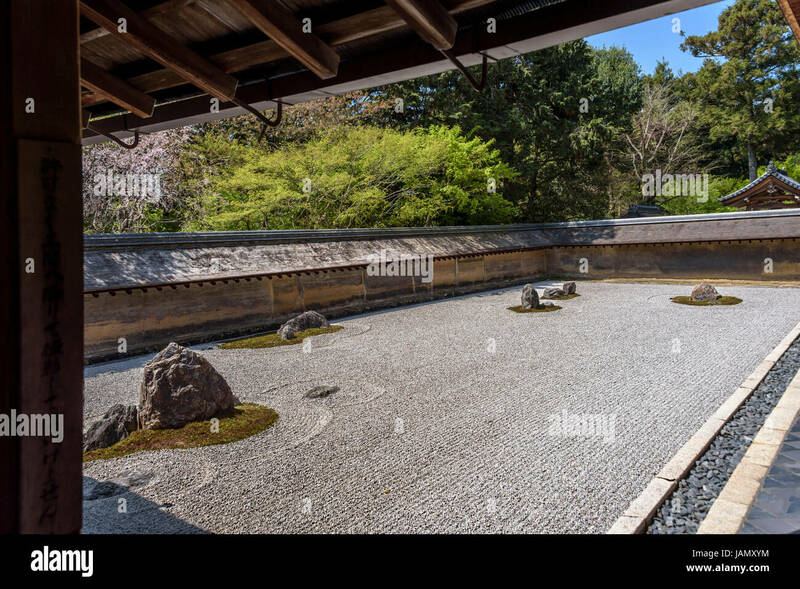 A wide-angle autumn view shows raked gravel and rocks symbolizing the sleeping Buddha in the Nirvana Garden (Nehan no Niwa), a Zen garden at Shinnyo-do, a Buddhist temple on a hilltop in the eastern area of Kyoto, Japan. 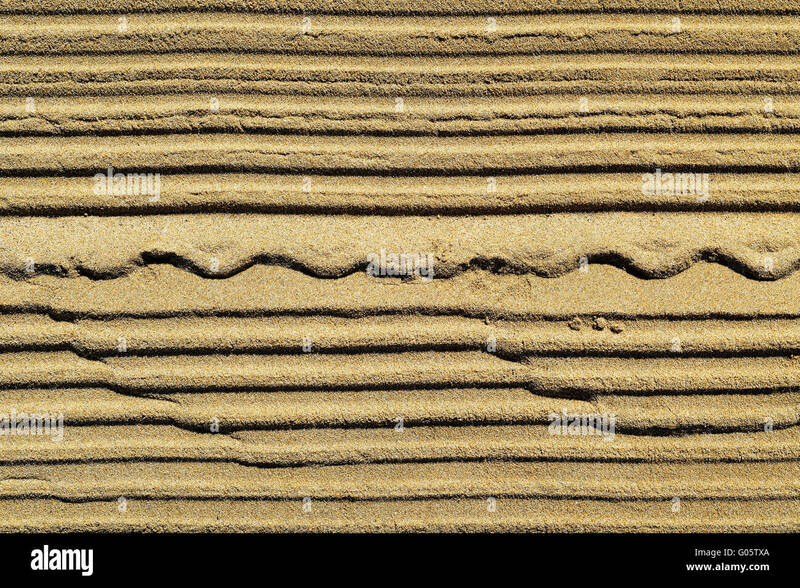 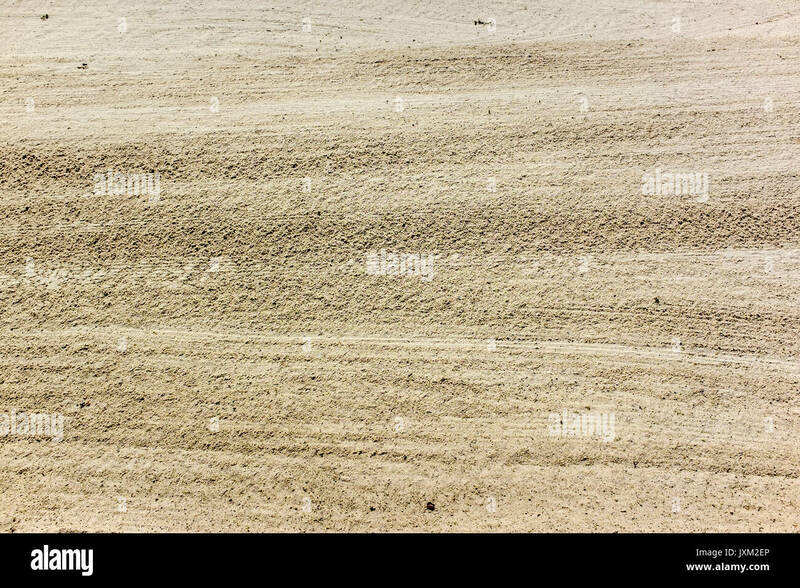 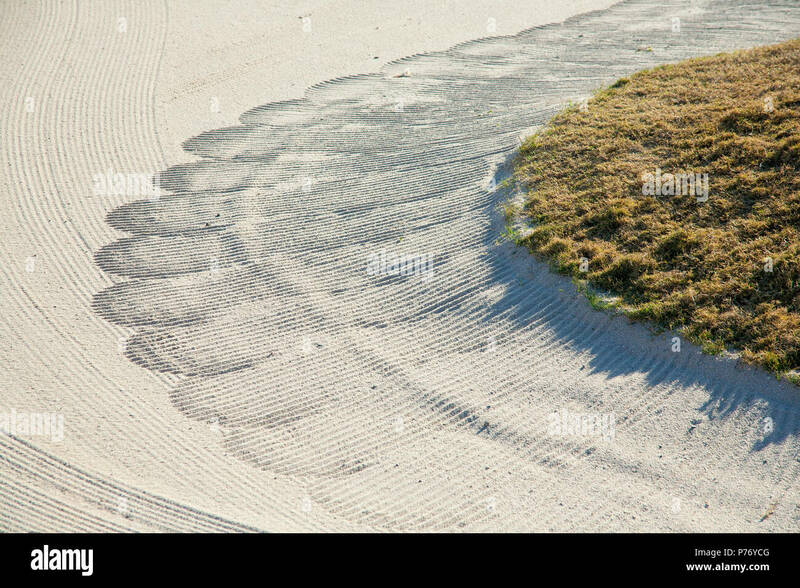 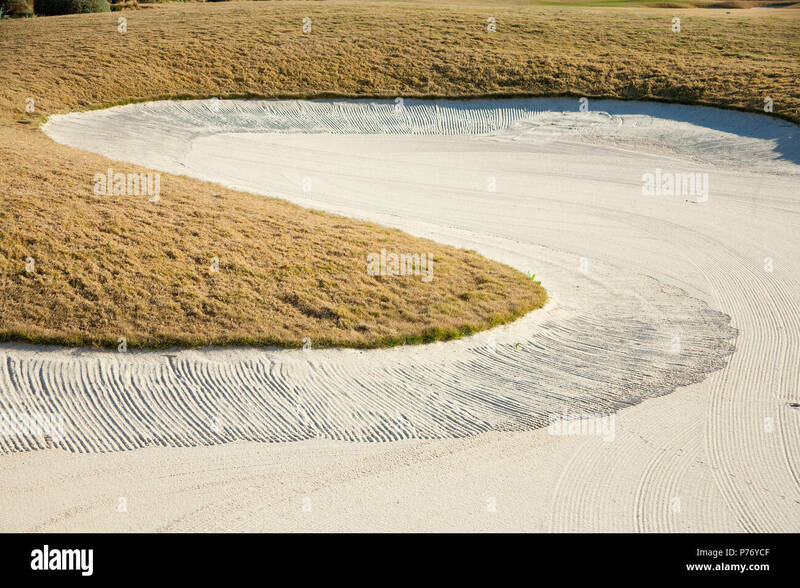 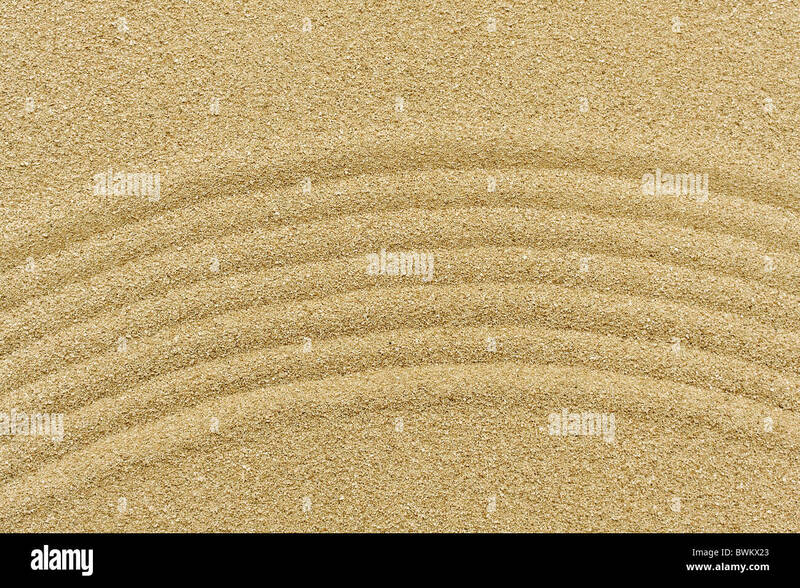 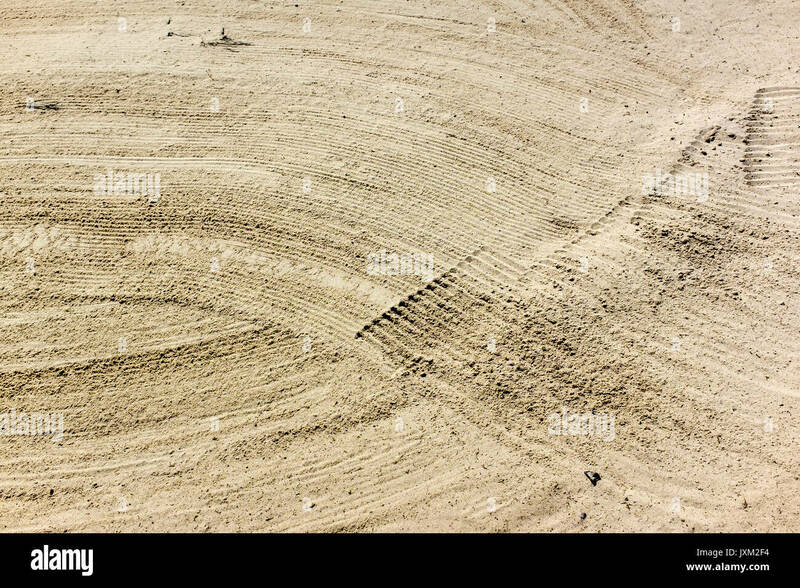 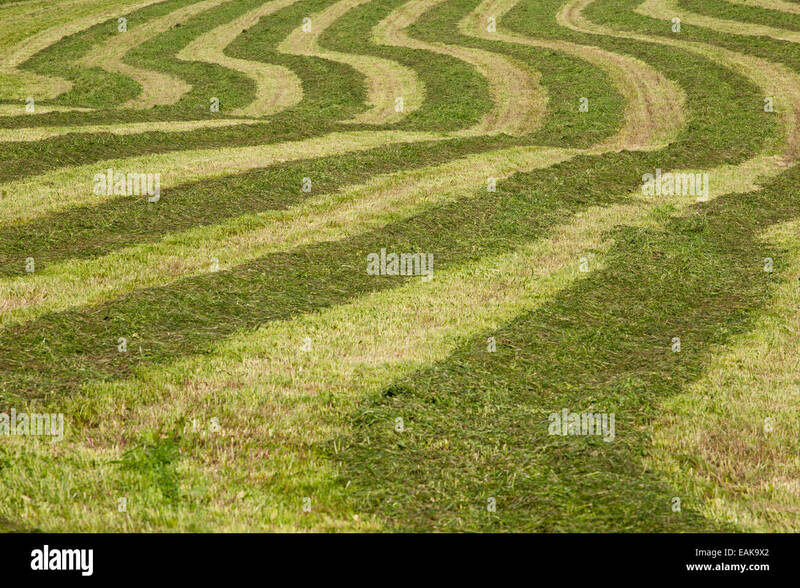 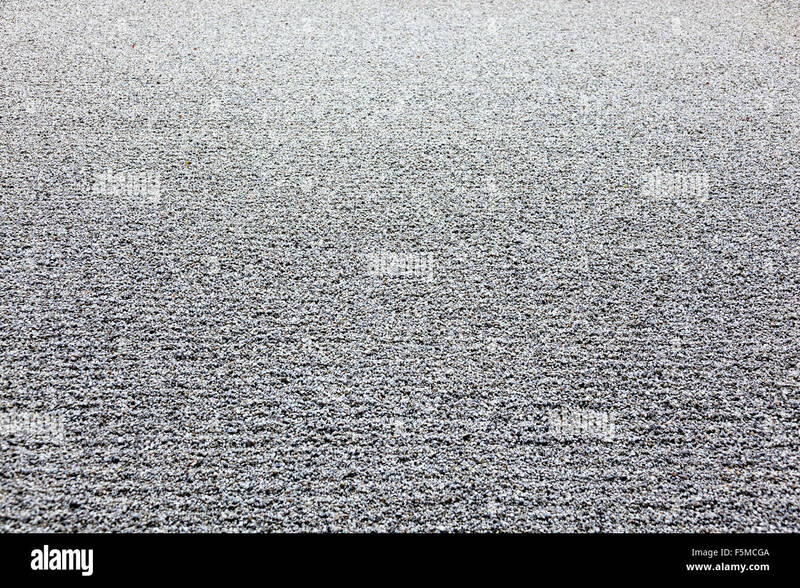 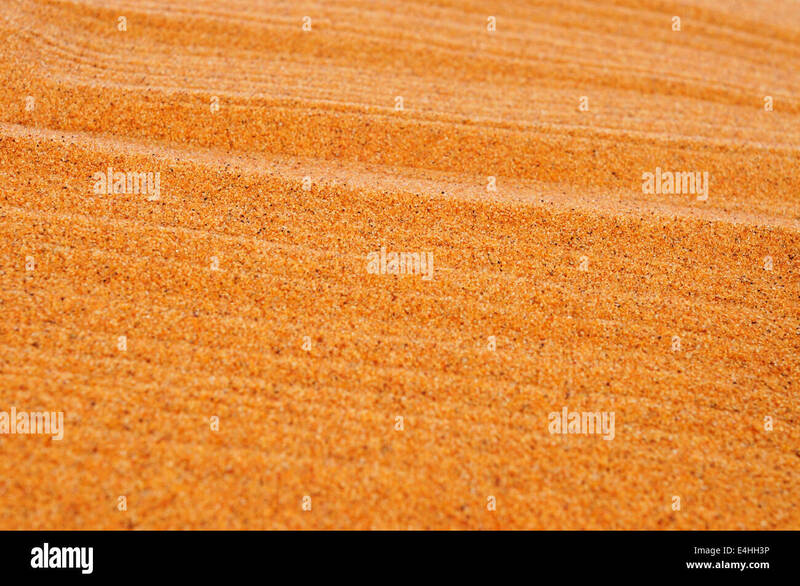 Close up of raked sand patterns in golf bunker - machine raked sand traps. 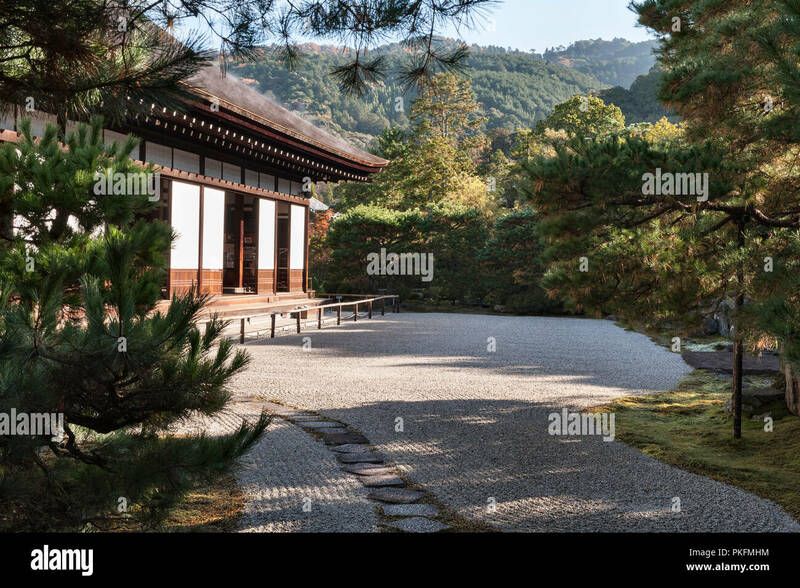 Japan, Kyoto, Seiryo-ji. 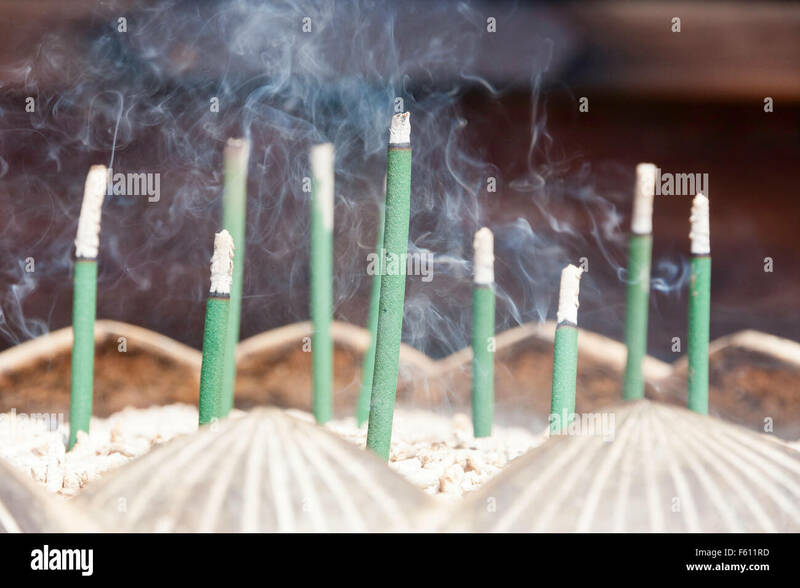 Close up, Green Incense sticks burning inserted into little raked cone shaped piles of ash from former burned sticks. 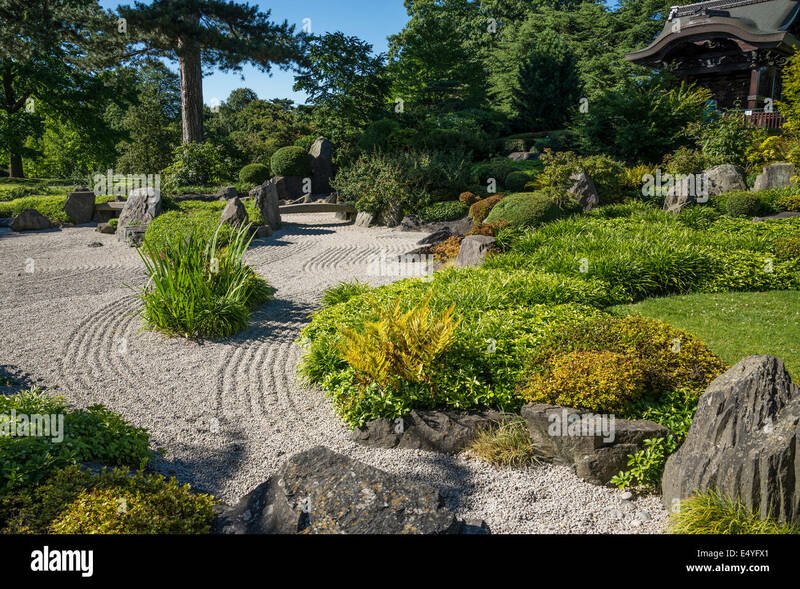 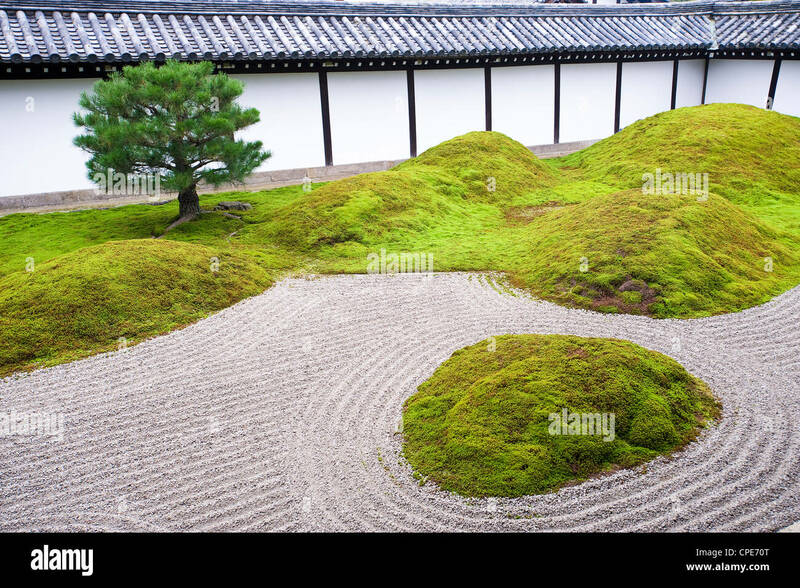 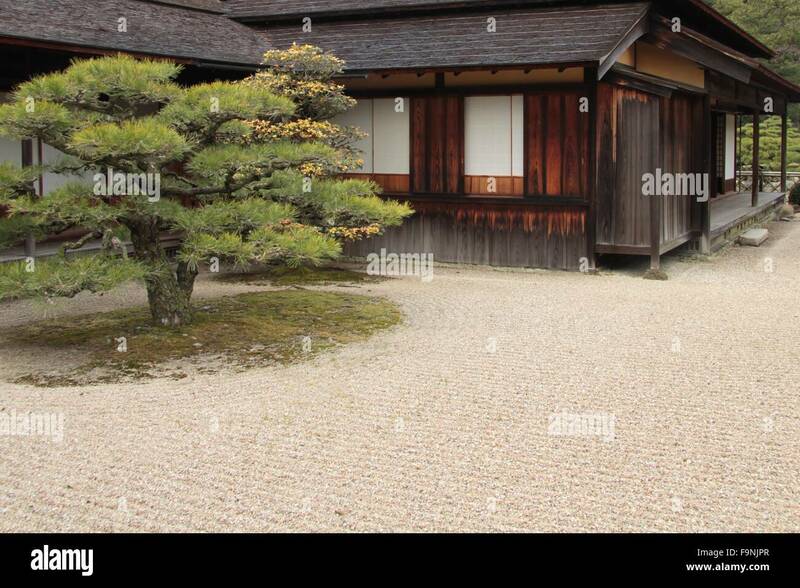 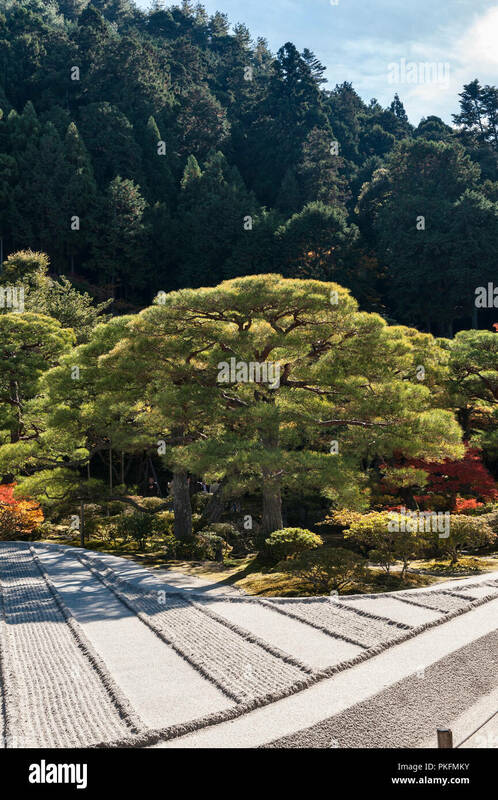 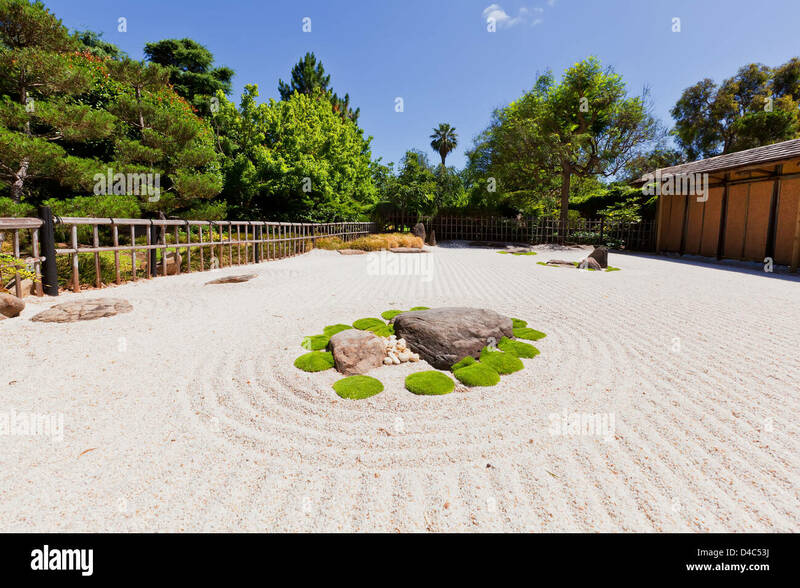 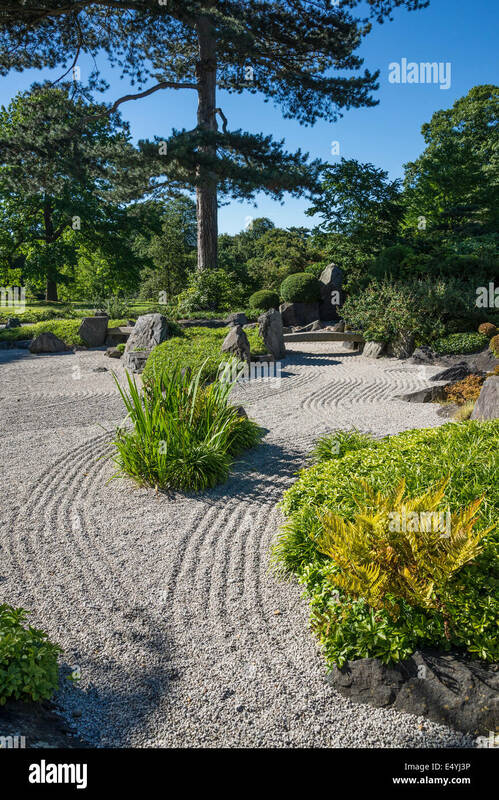 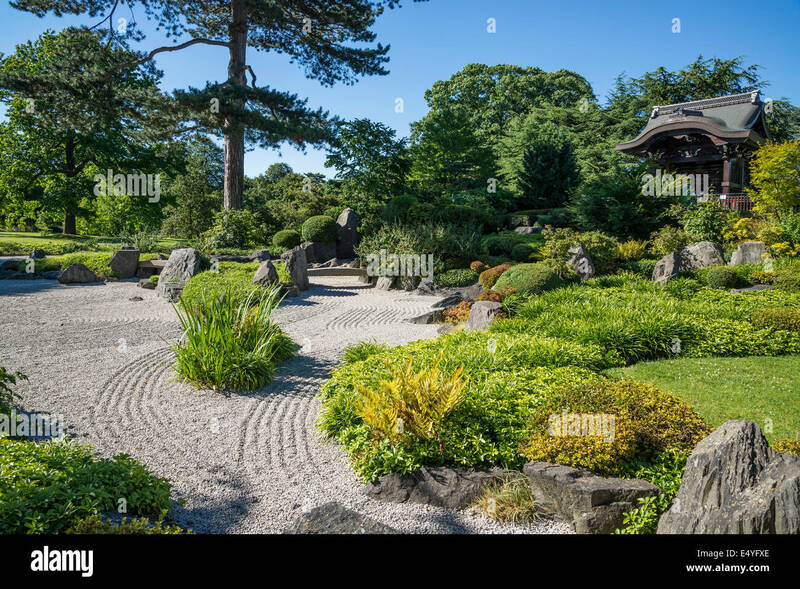 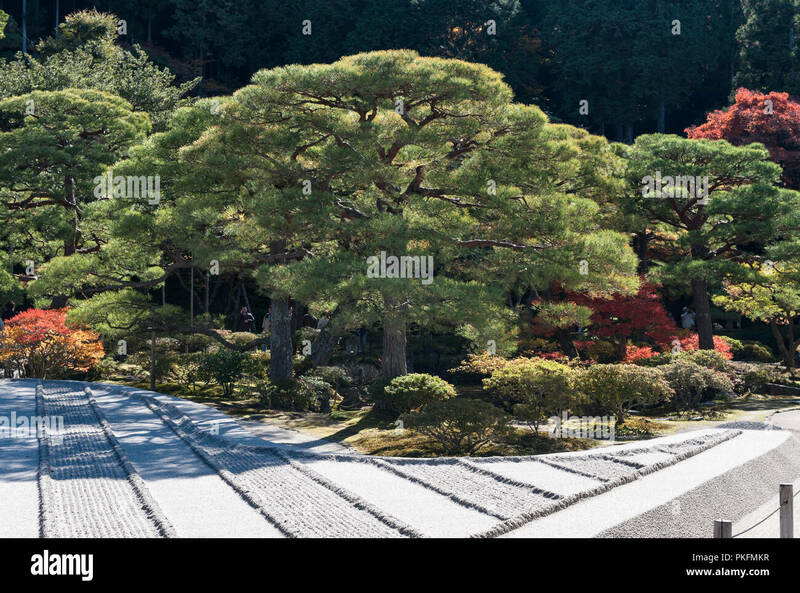 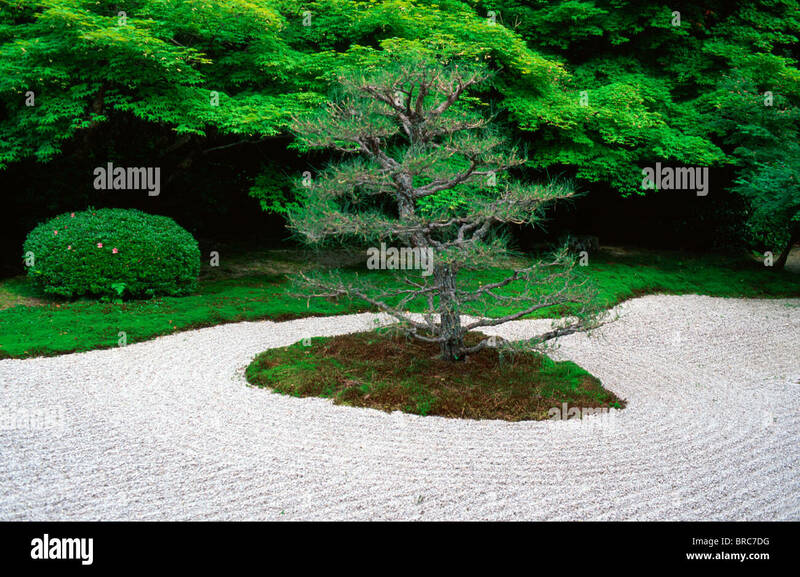 Peaceful Zen garden with raked sand and single tree trunk. 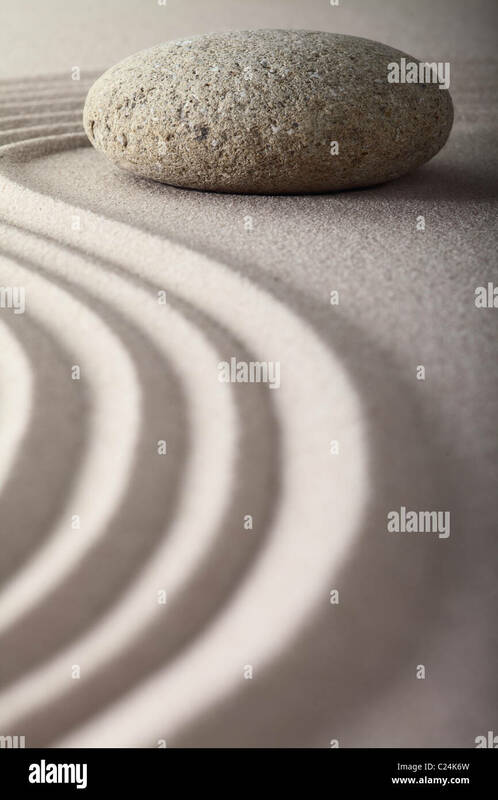 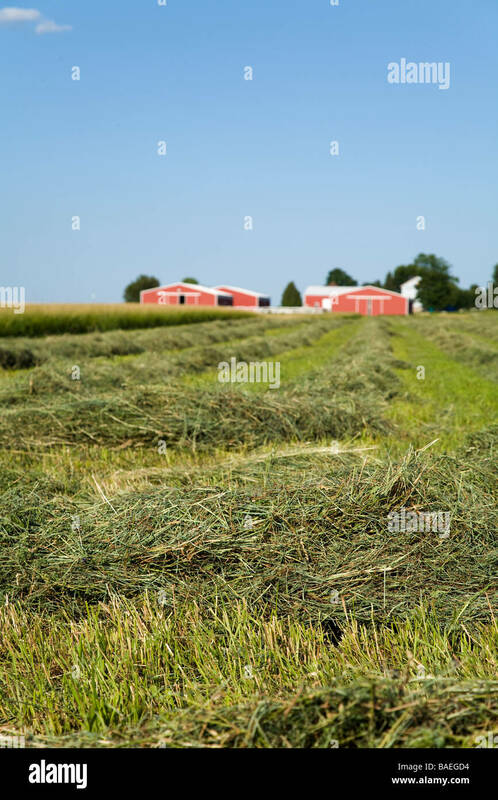 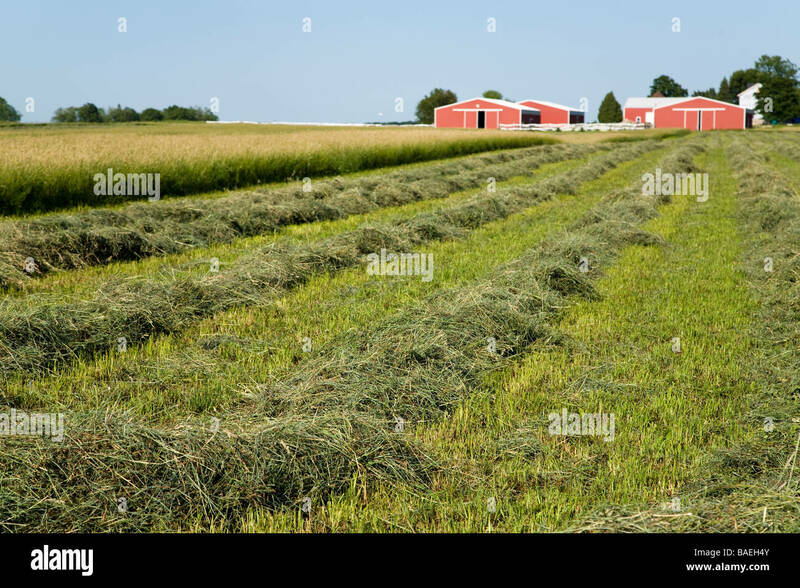 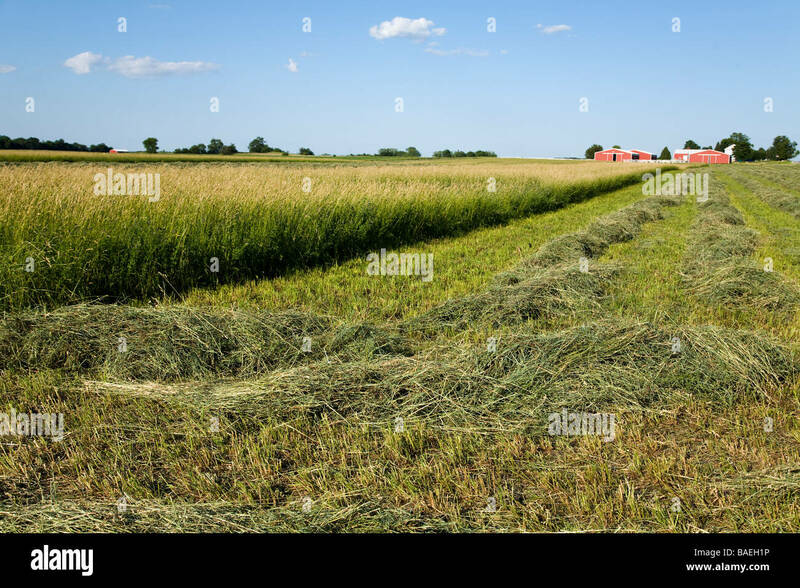 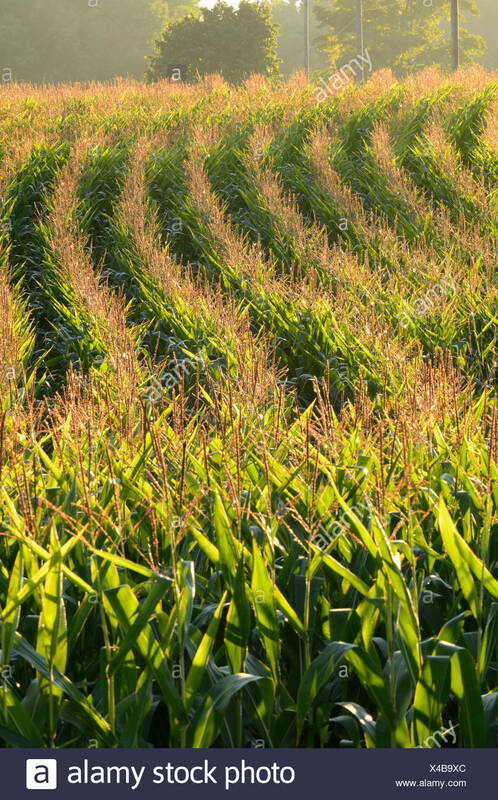 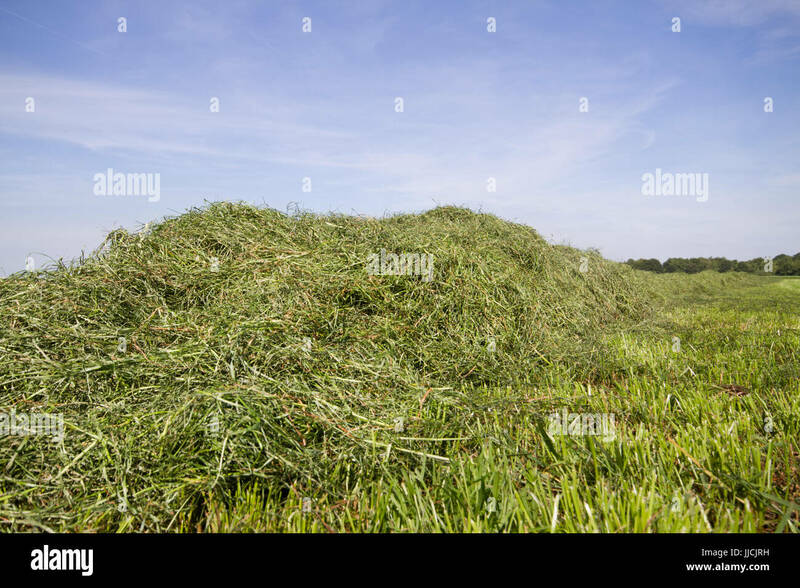 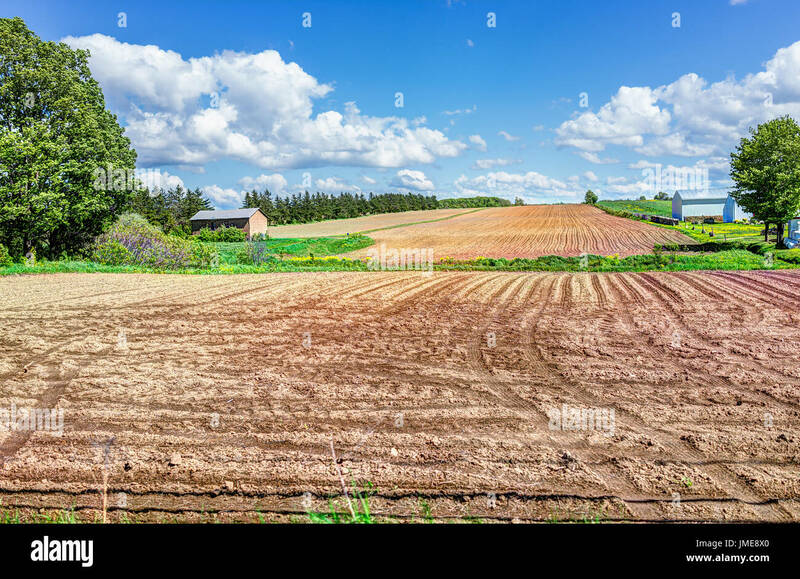 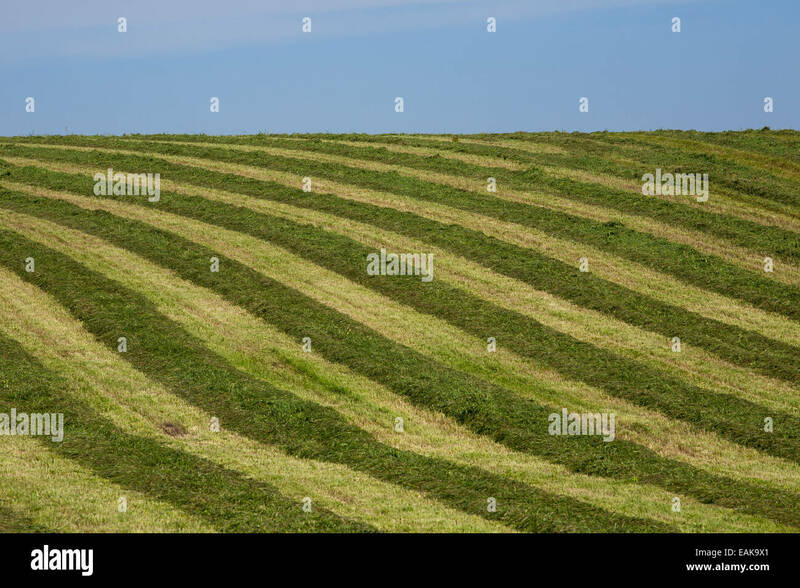 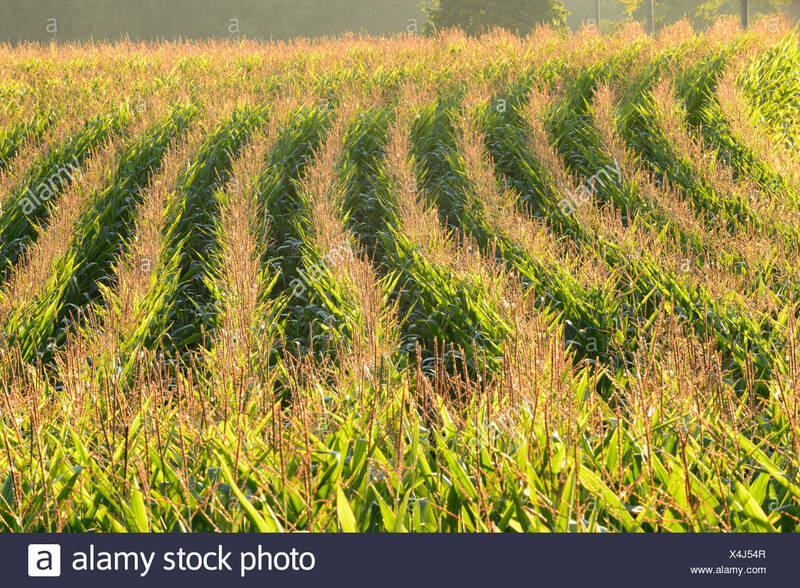 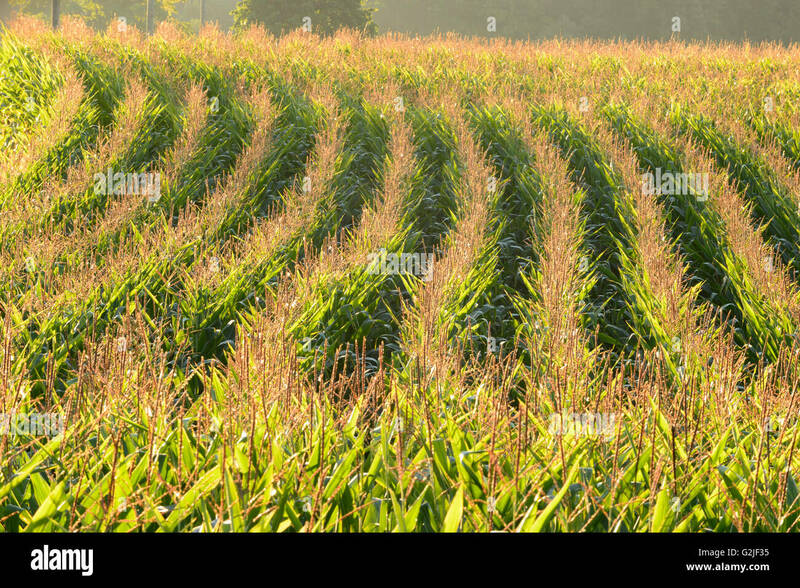 Calm image, strong background, and copy space. 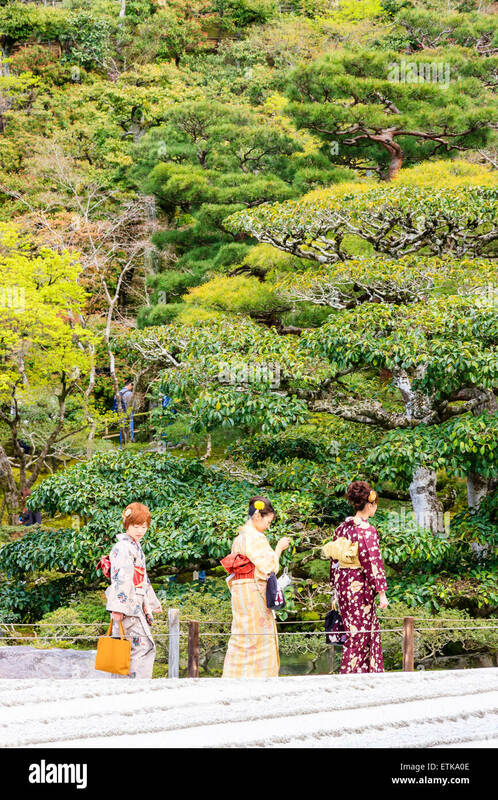 Japanese tourists enjoy tranquility at Ryoanji Temple in Kyoto, Japan. 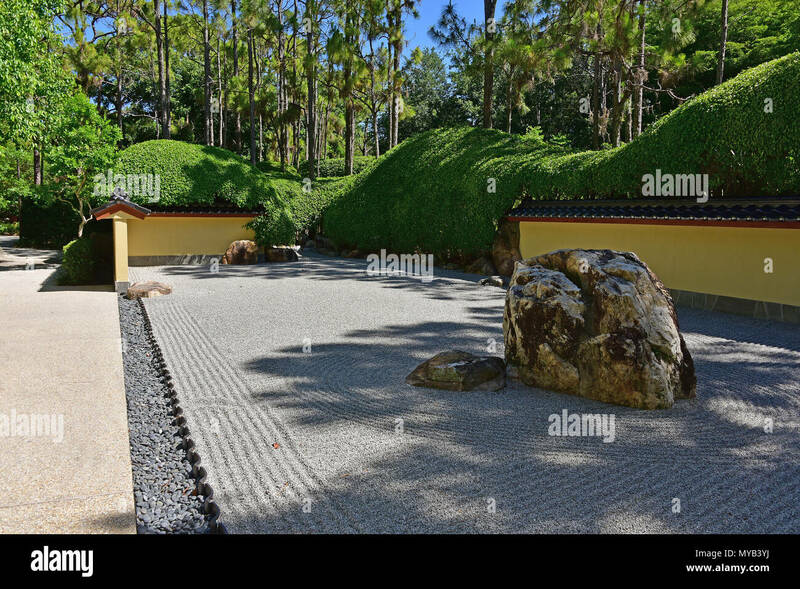 This Zen Buddhist temple is famous for its rock garden.